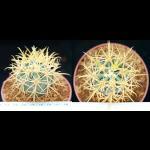 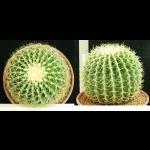 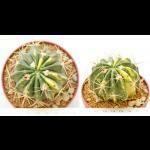 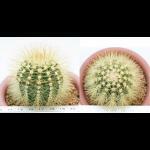 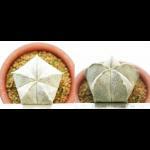 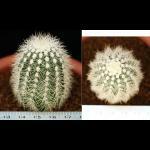 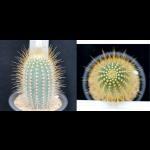 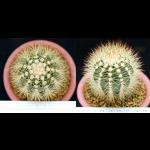 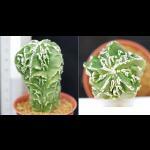 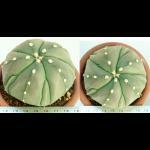 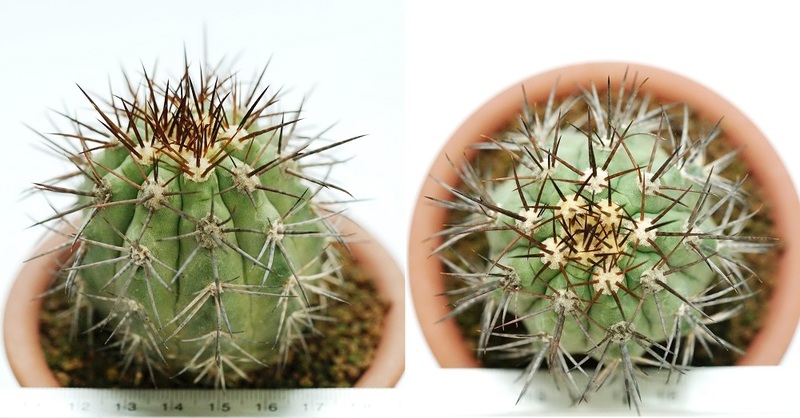 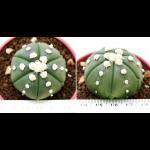 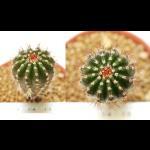 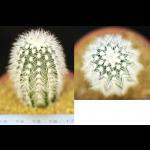 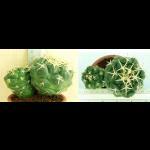 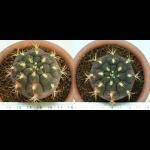 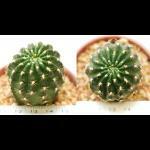 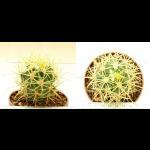 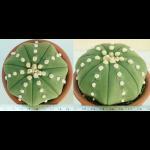 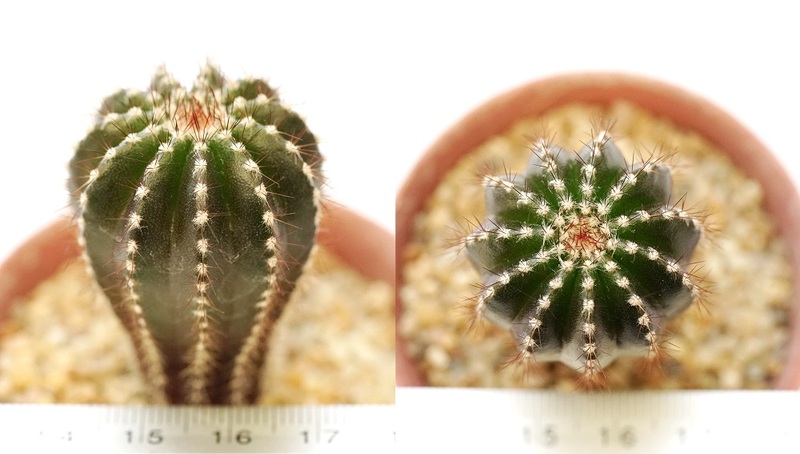 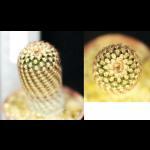 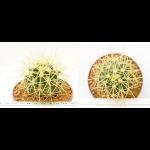 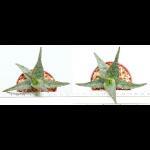 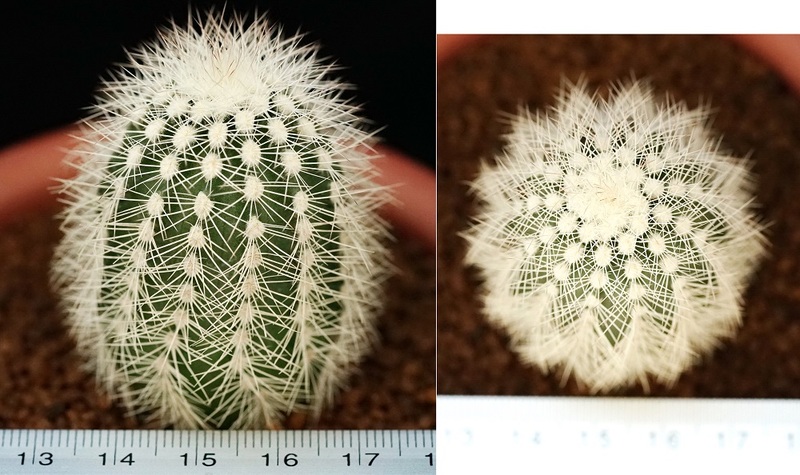 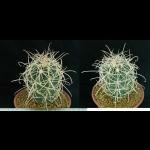 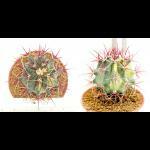 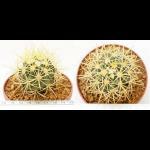 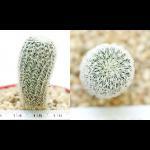 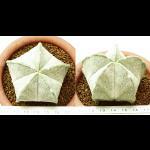 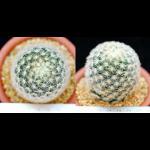 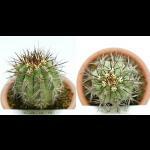 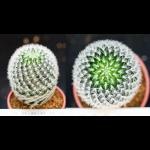 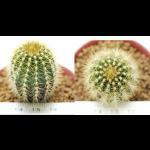 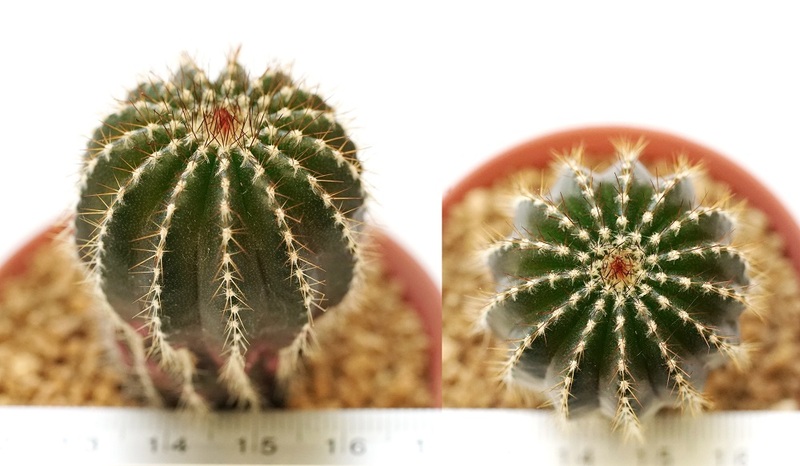 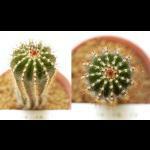 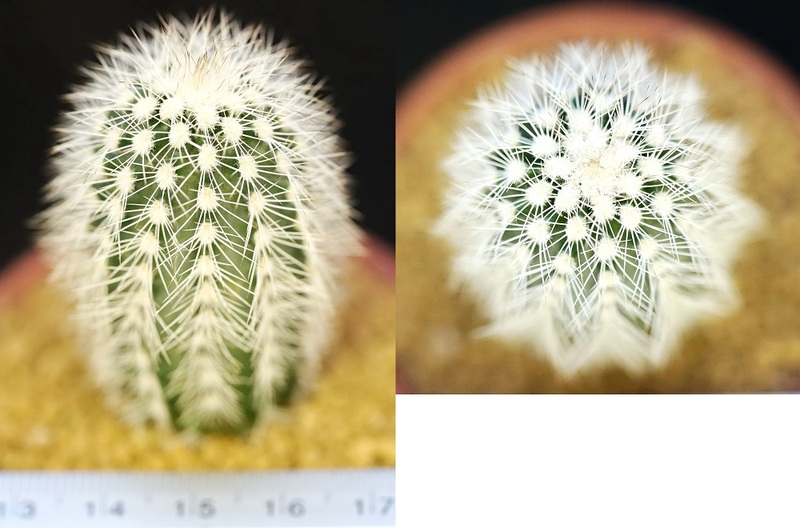 Detail:: Ferocactus polycephalus white spine ราคา 6,000.- High=12.5 cm. 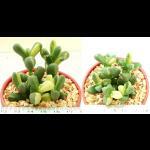 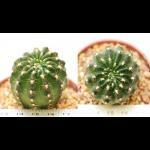 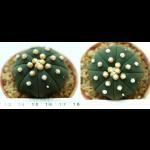 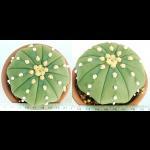 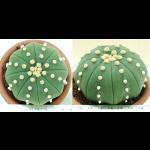 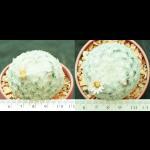 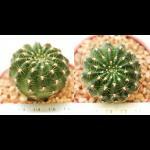 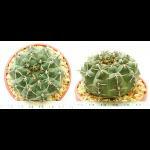 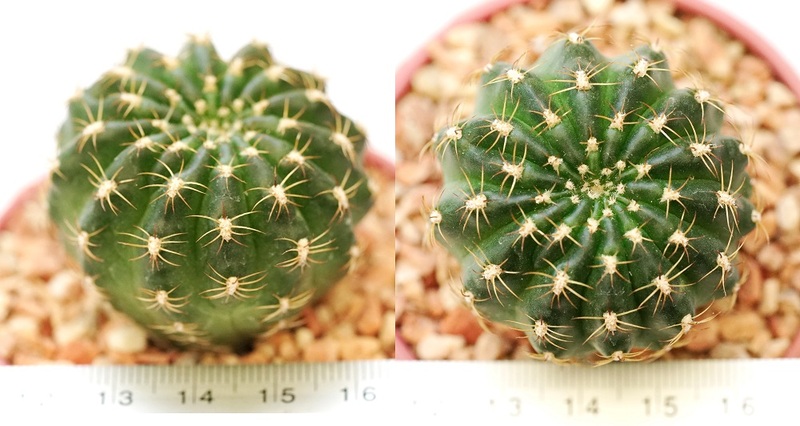 Detail:: Copiapoa lembarkii ราคา 1,500.- High=6cm. 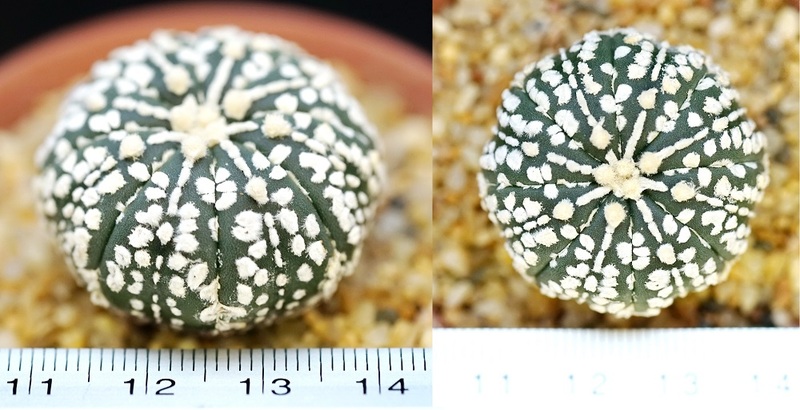 Detail:: Astrophytum myriostigma nudum Fukuryu high=10cm. 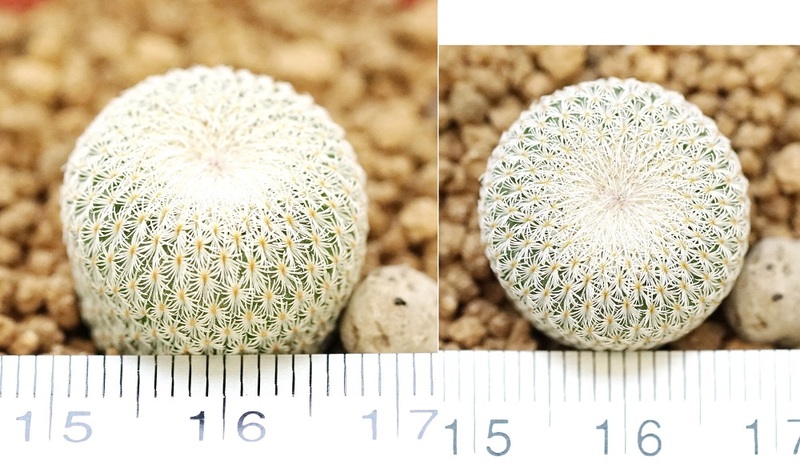 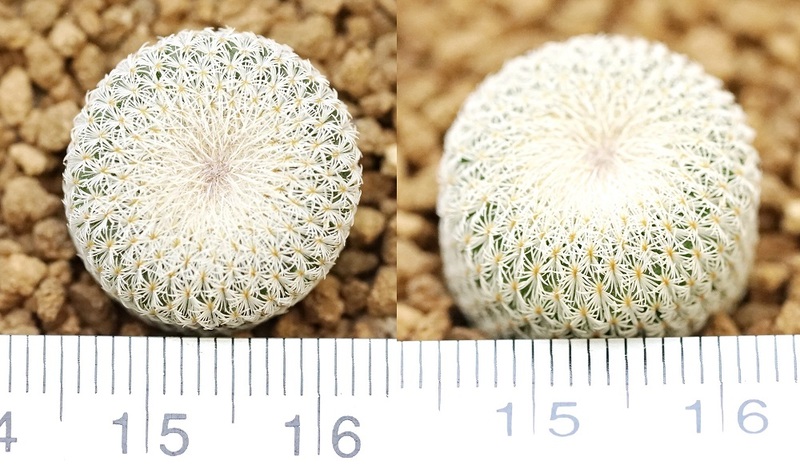 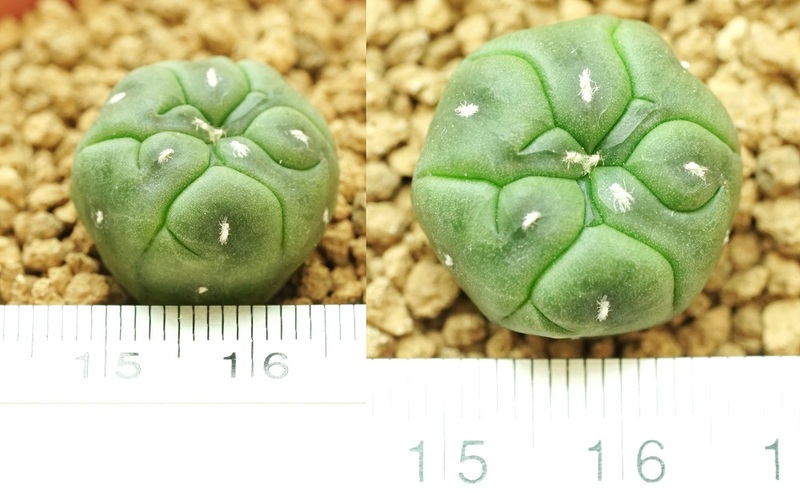 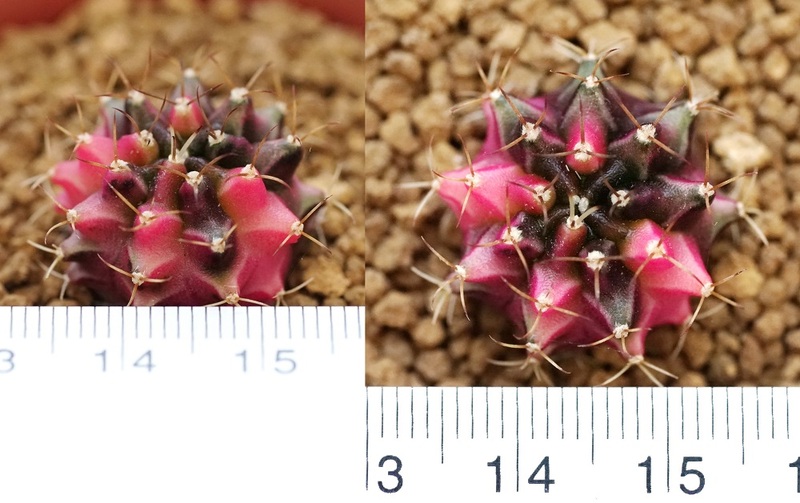 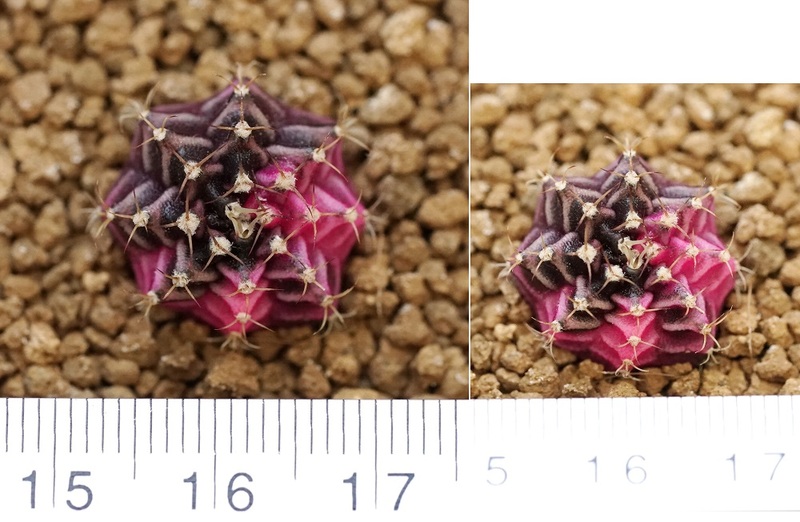 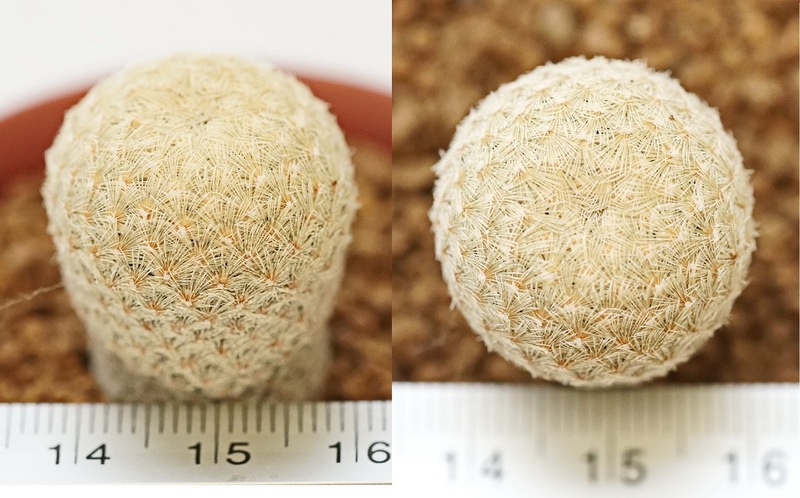 Detail:: Tephrocactus geomerticus inermis high=6.5cm. 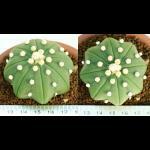 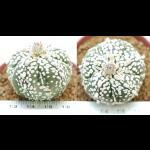 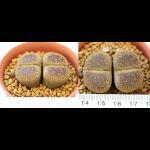 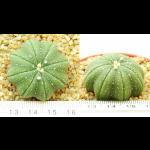 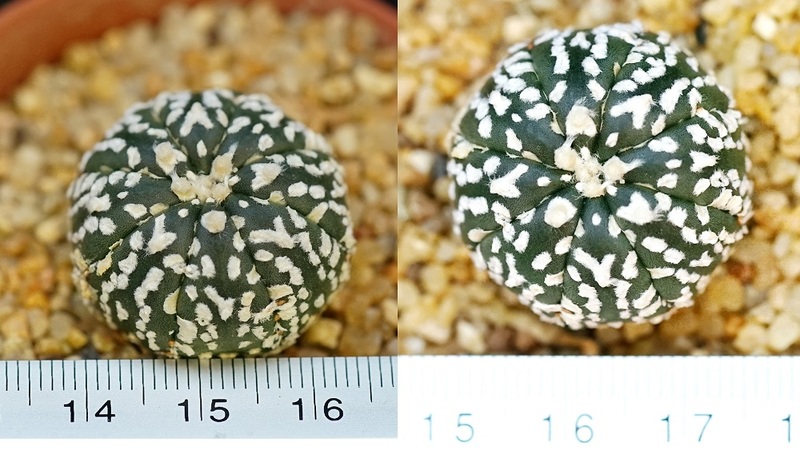 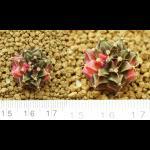 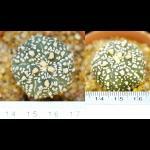 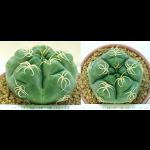 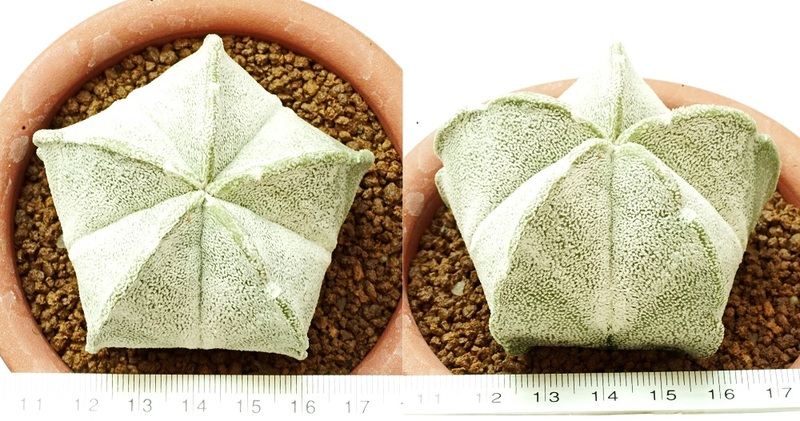 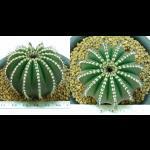 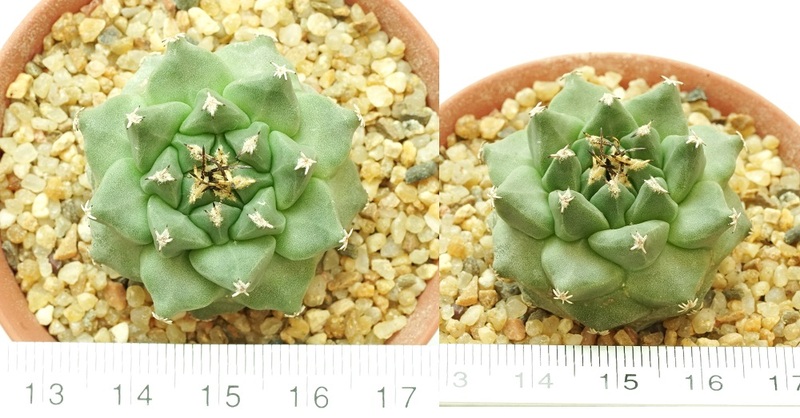 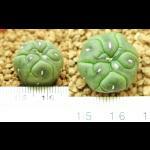 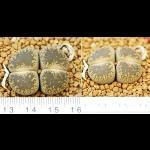 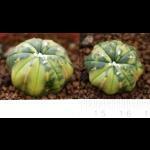 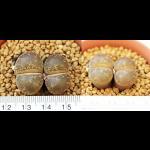 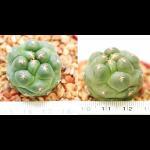 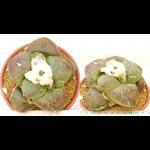 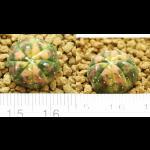 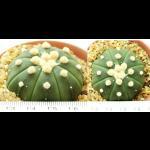 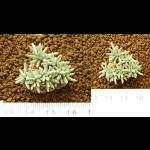 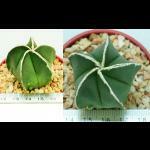 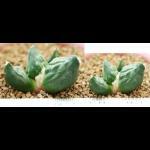 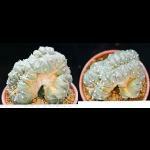 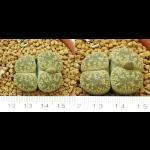 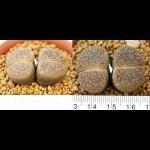 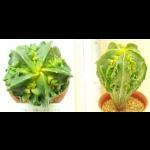 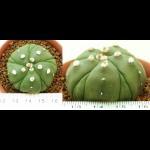 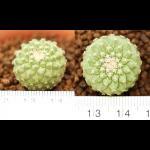 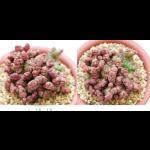 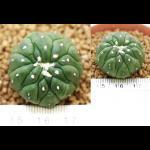 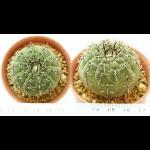 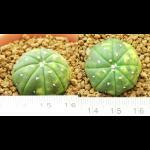 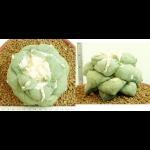 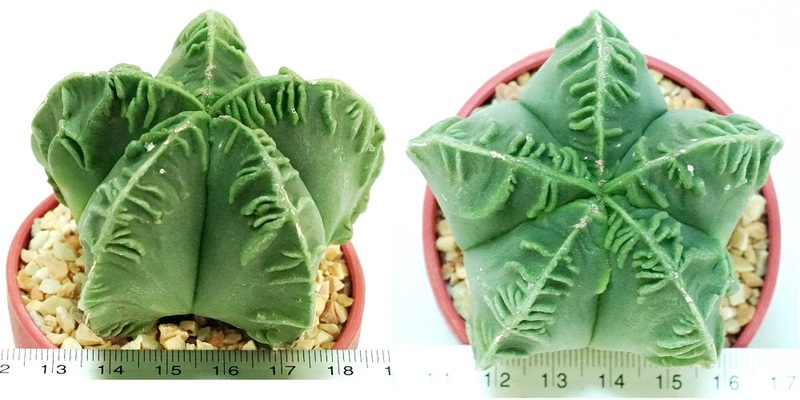 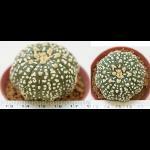 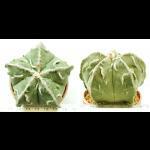 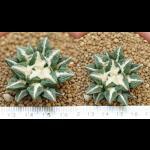 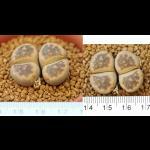 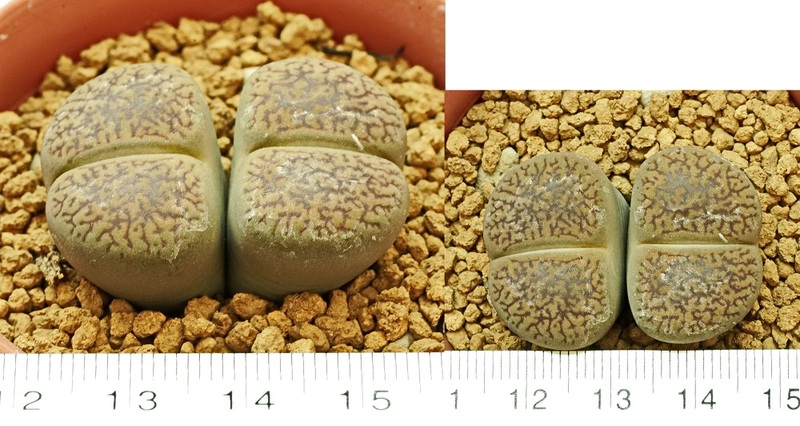 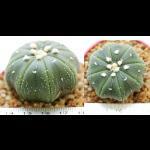 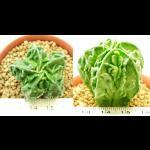 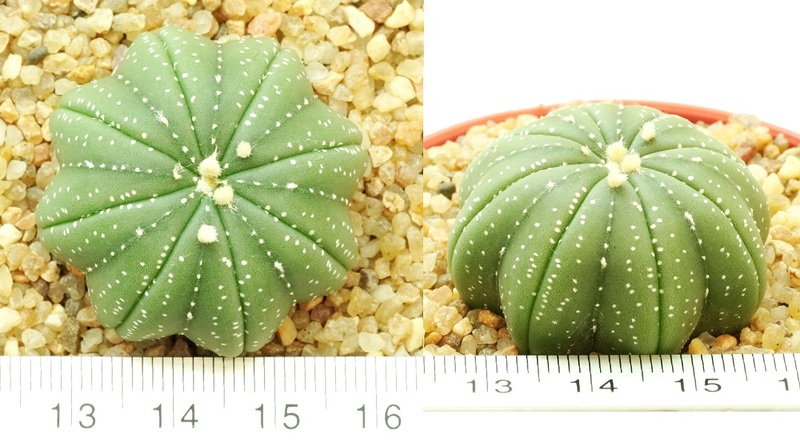 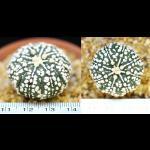 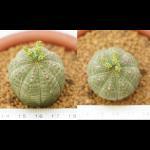 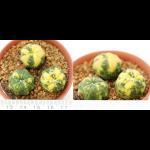 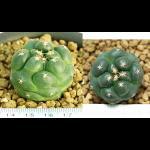 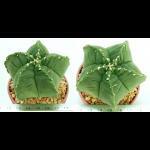 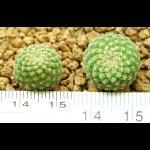 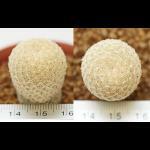 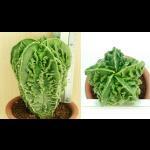 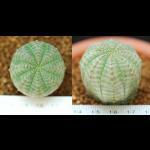 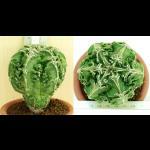 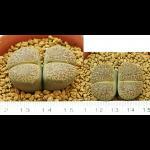 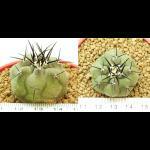 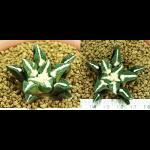 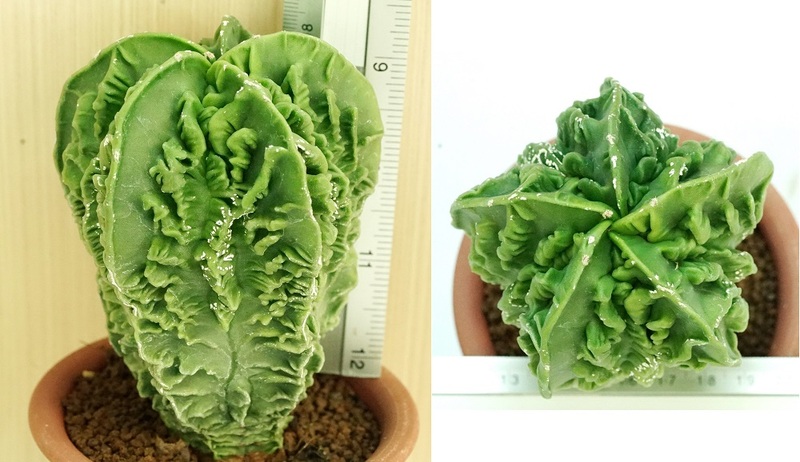 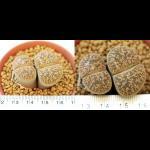 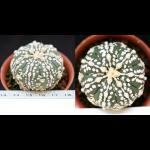 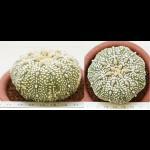 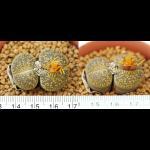 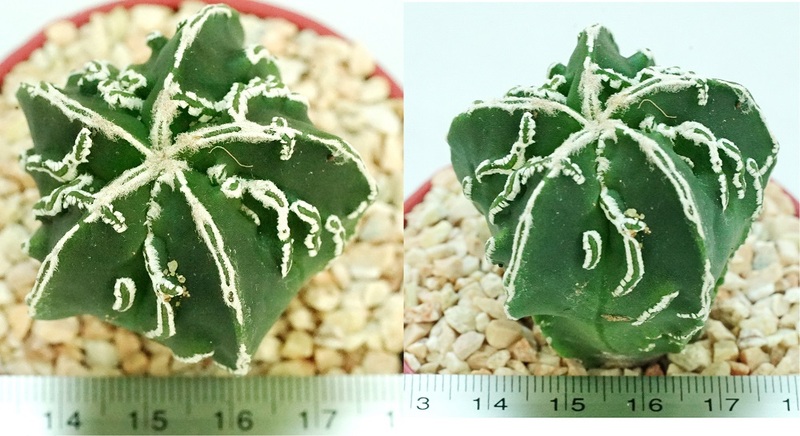 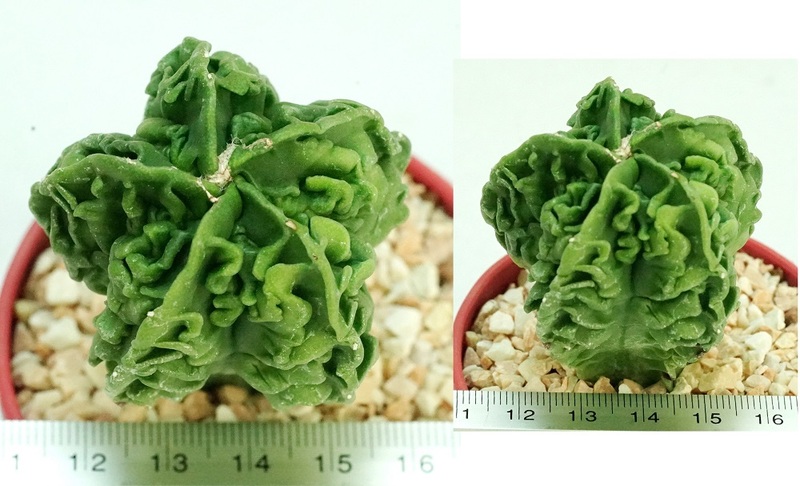 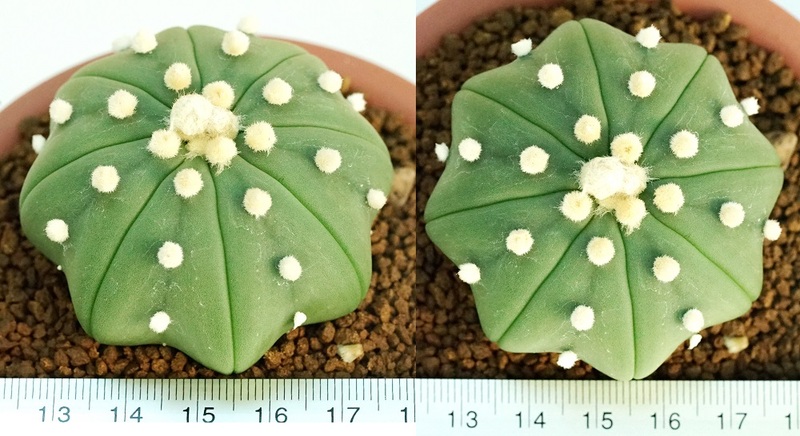 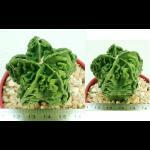 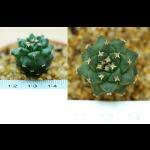 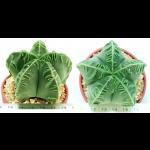 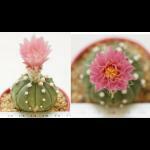 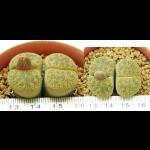 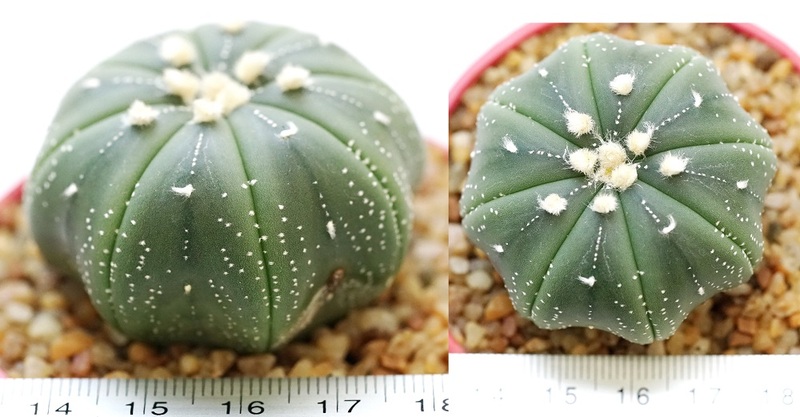 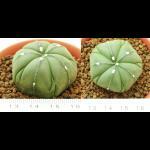 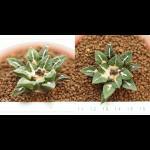 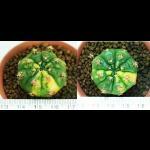 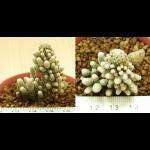 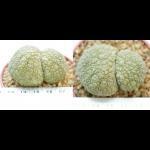 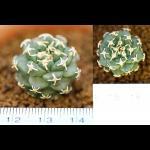 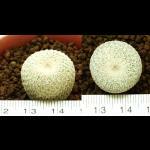 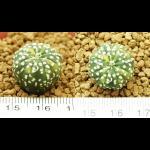 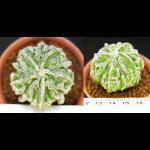 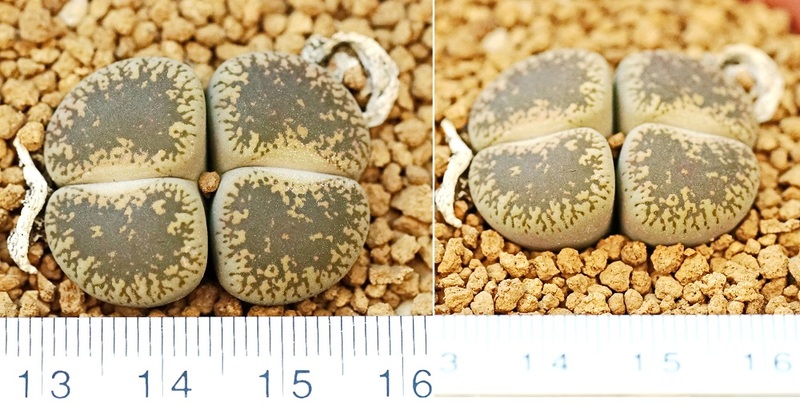 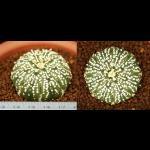 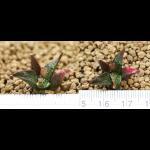 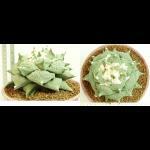 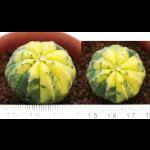 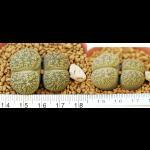 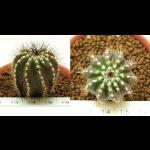 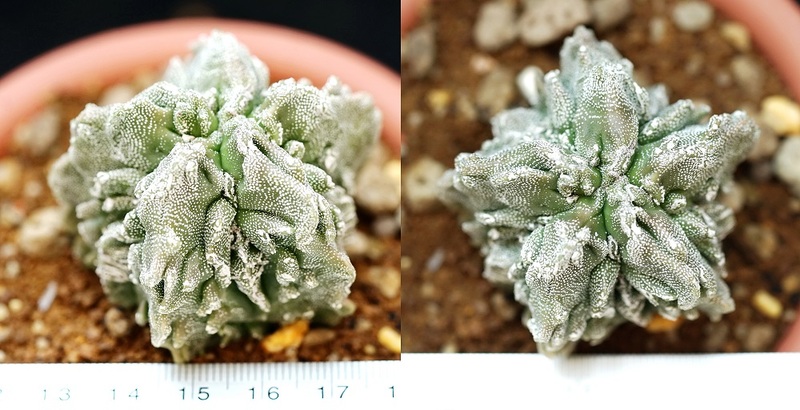 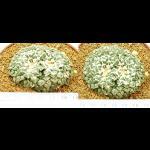 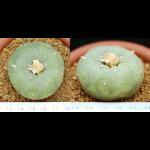 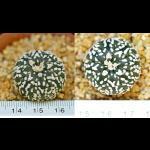 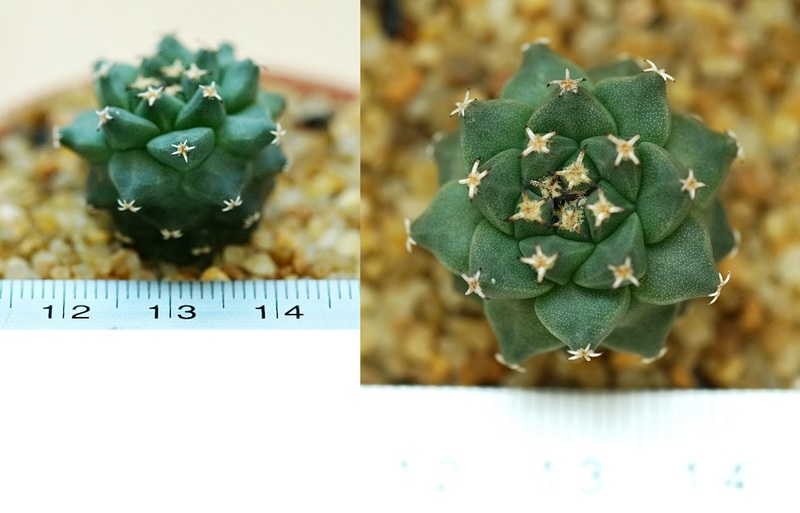 Detail:: Astrophytum myriostigma nudum Fukuryu ราคา 1,000.- high=8cm. 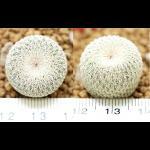 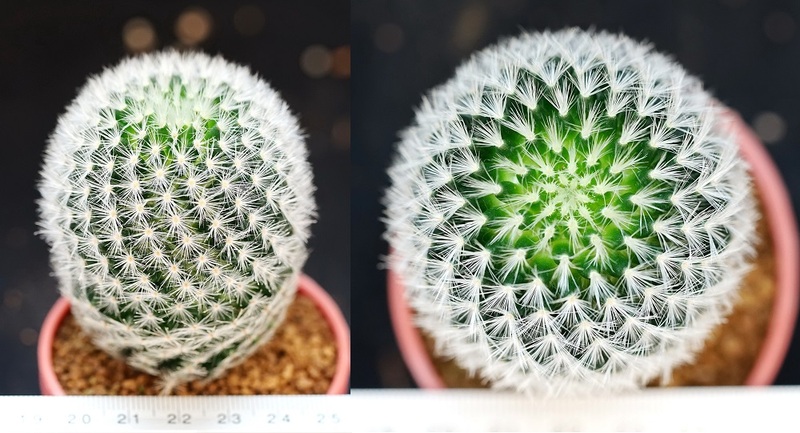 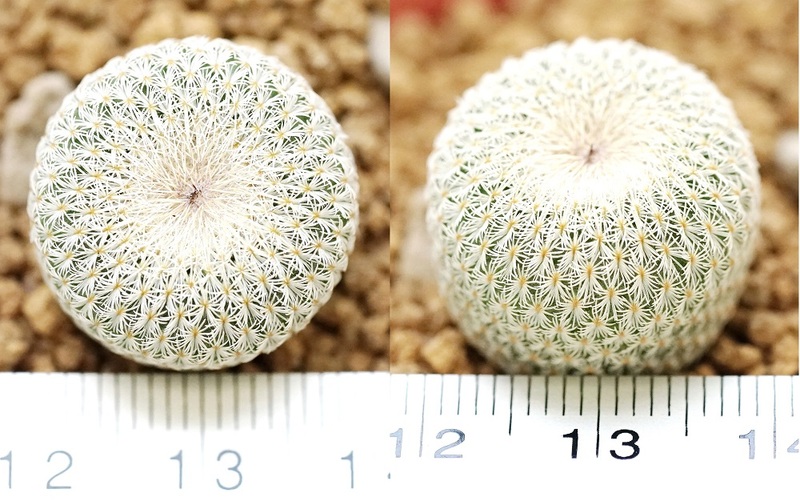 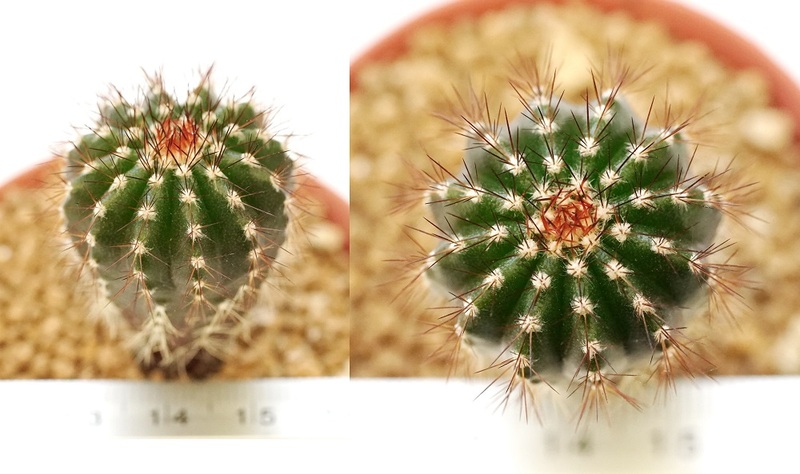 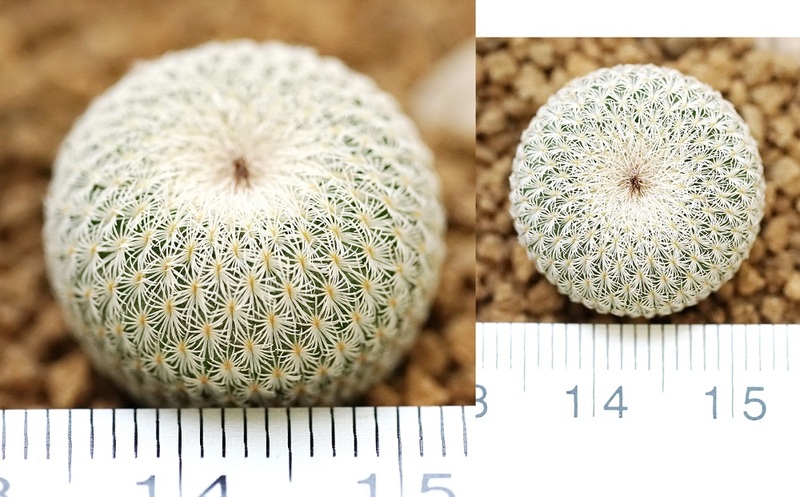 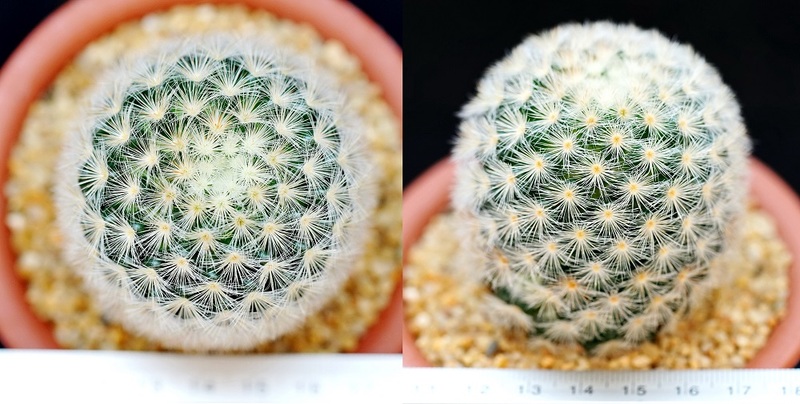 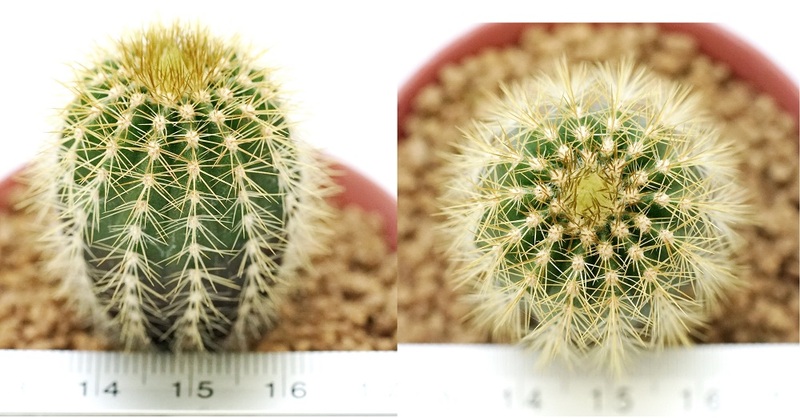 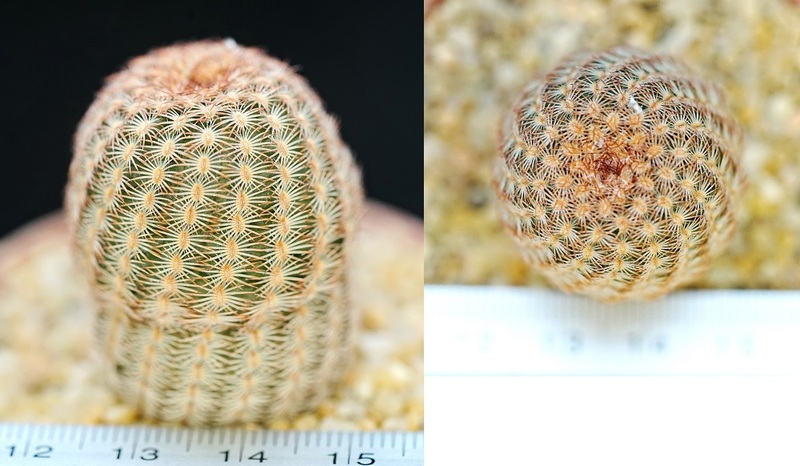 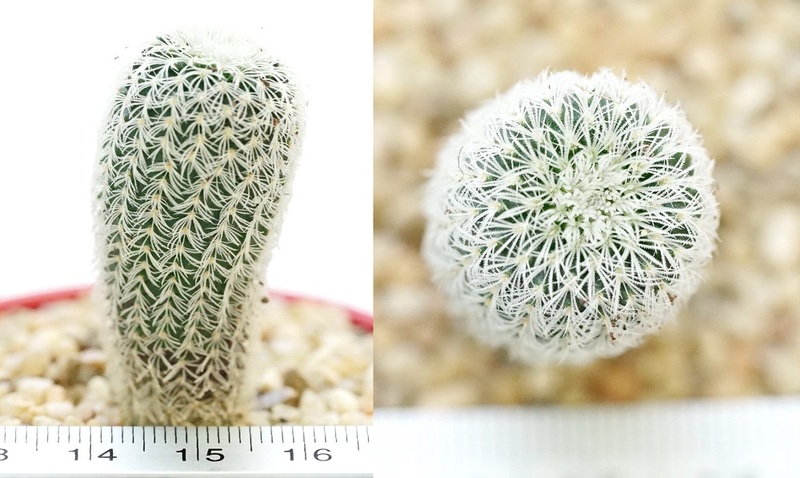 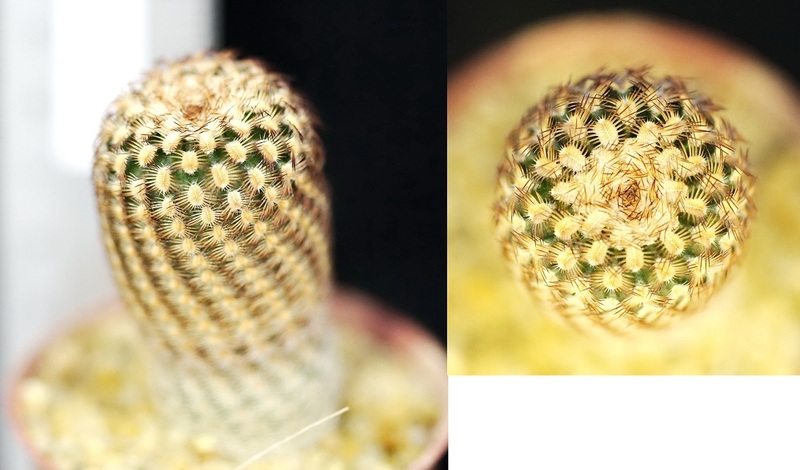 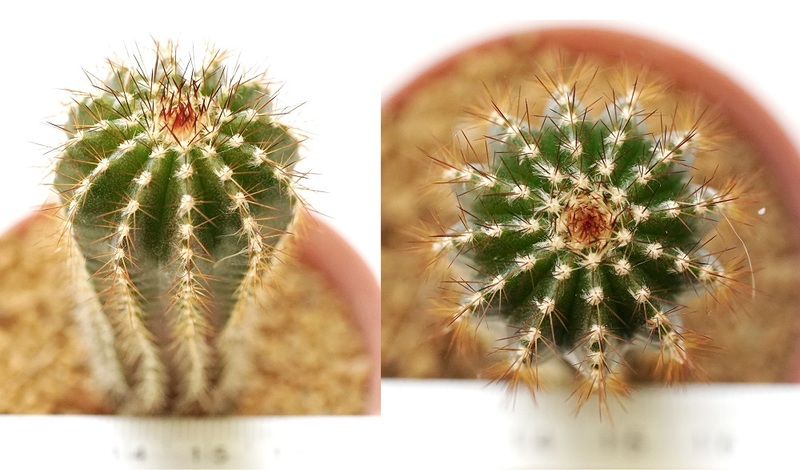 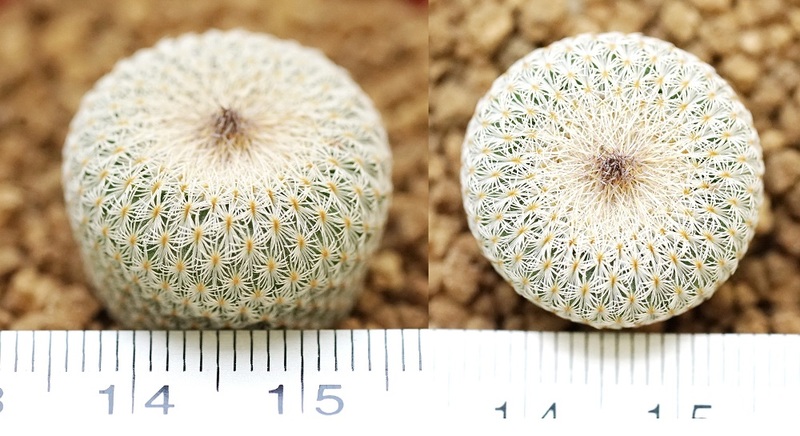 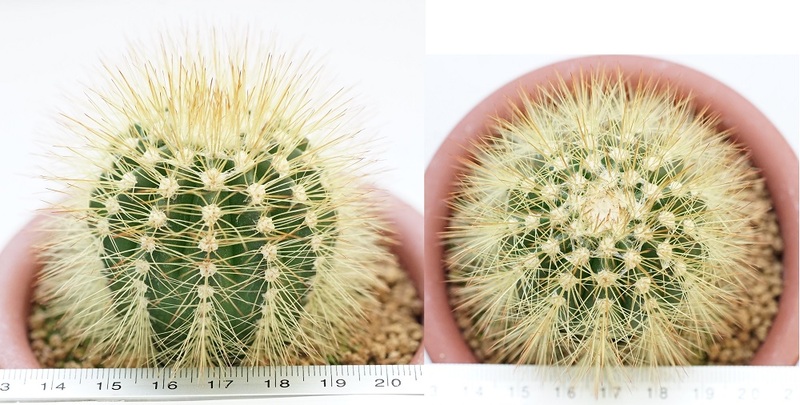 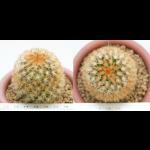 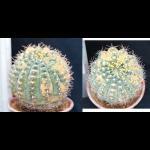 Detail:: Mammillaria carmenae ราคา 450.- high=9cm. 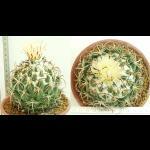 Detail:: Melocactus perezasoi ราคา 450.-high=6cm. 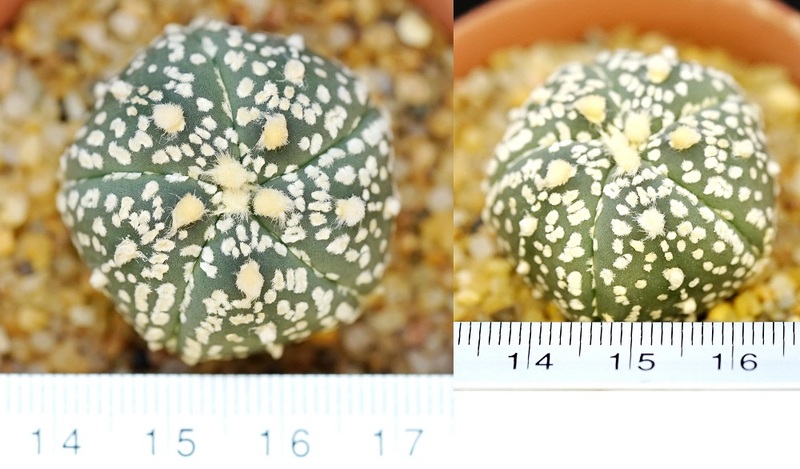 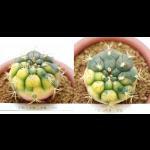 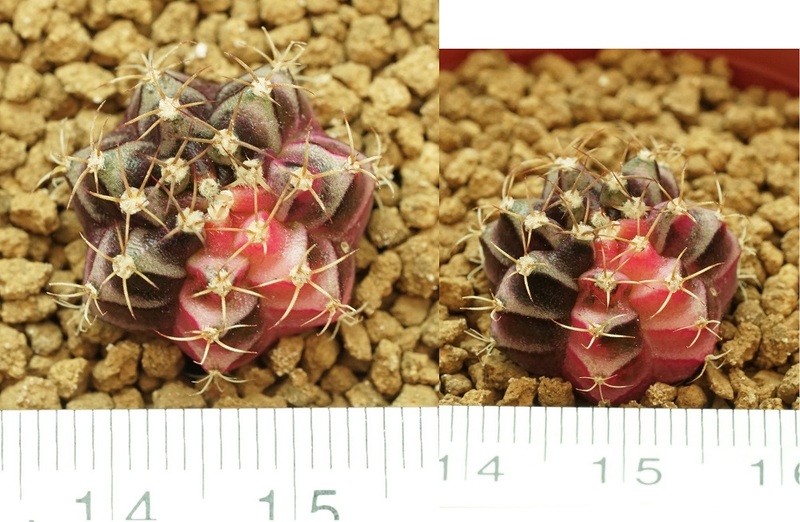 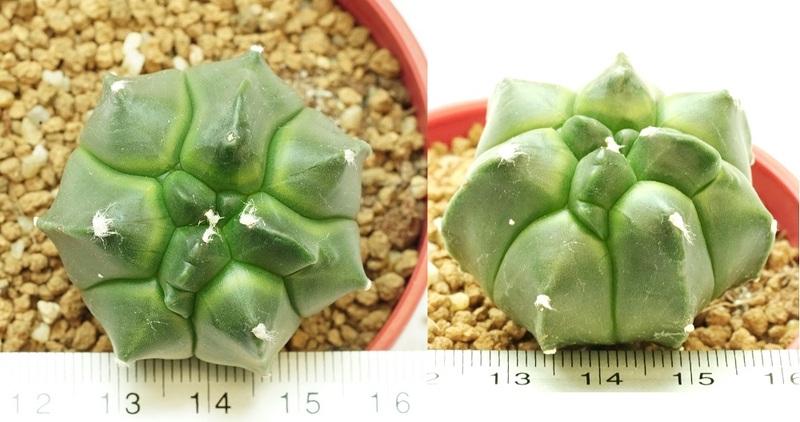 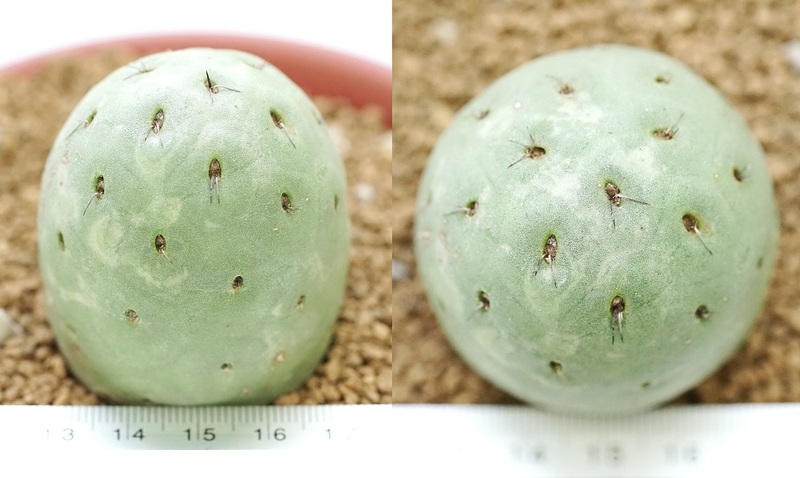 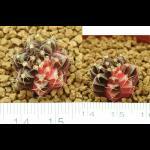 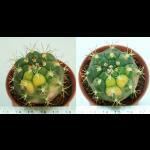 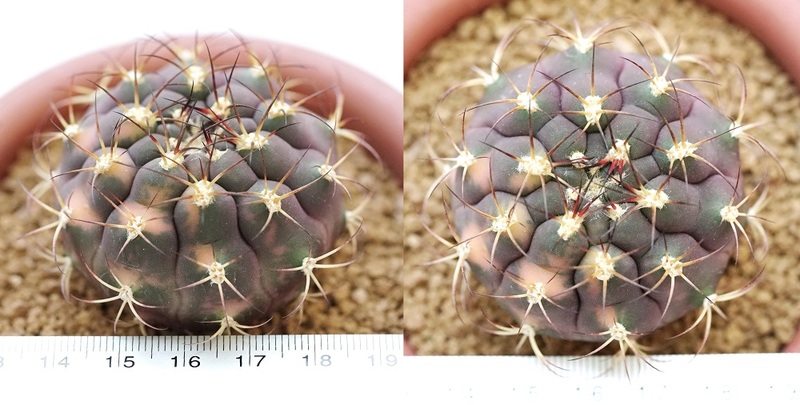 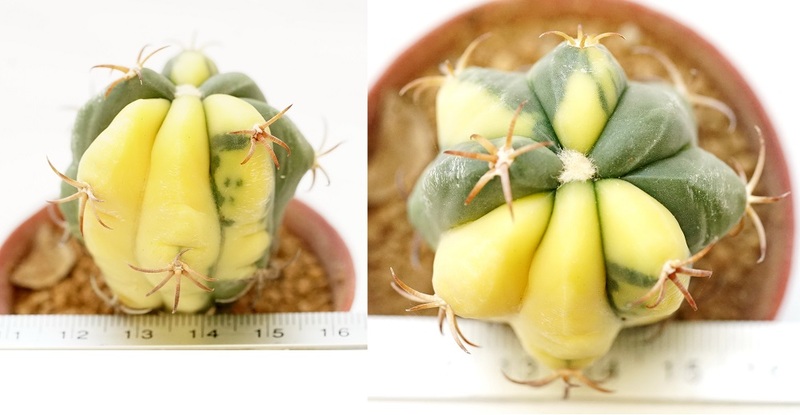 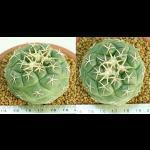 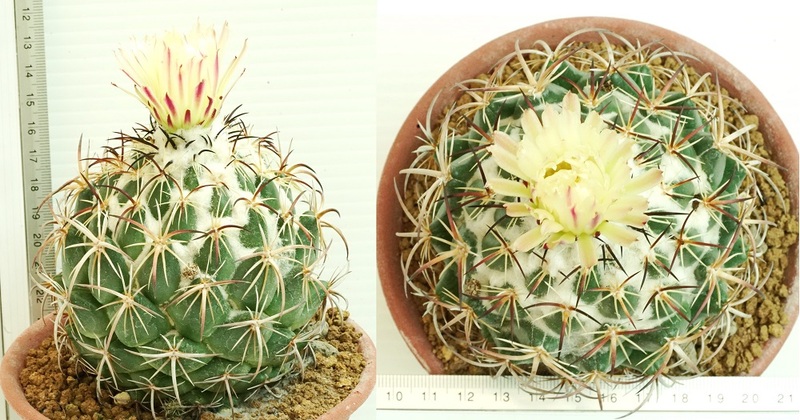 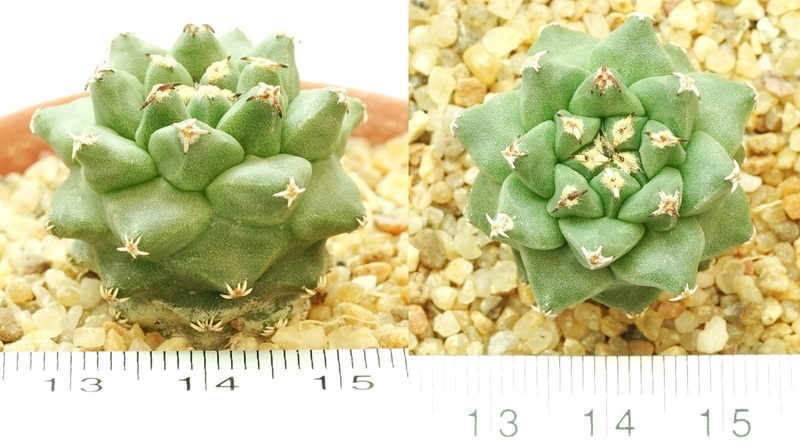 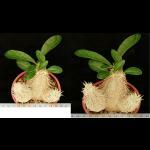 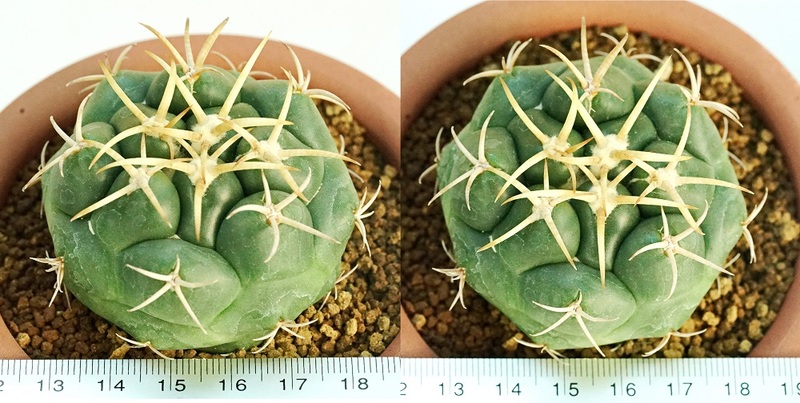 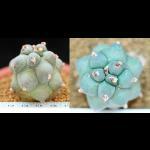 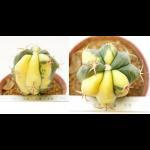 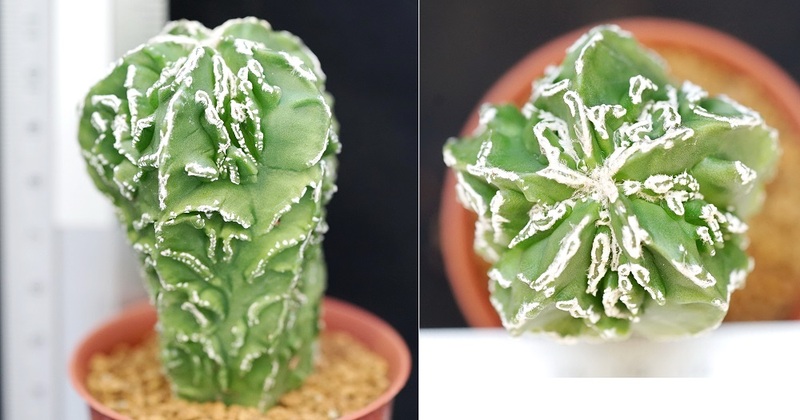 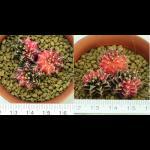 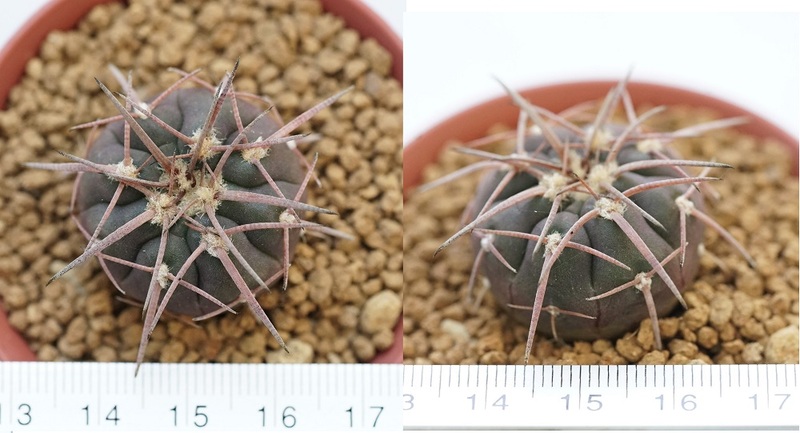 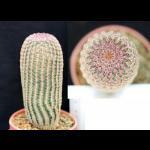 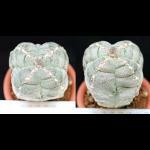 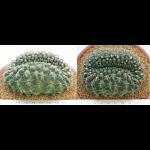 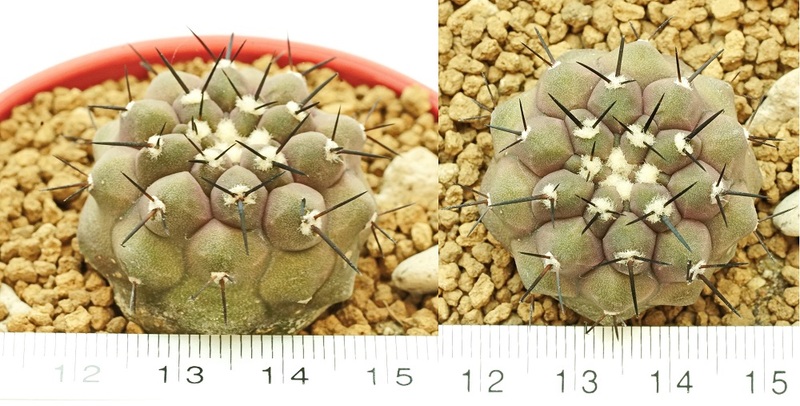 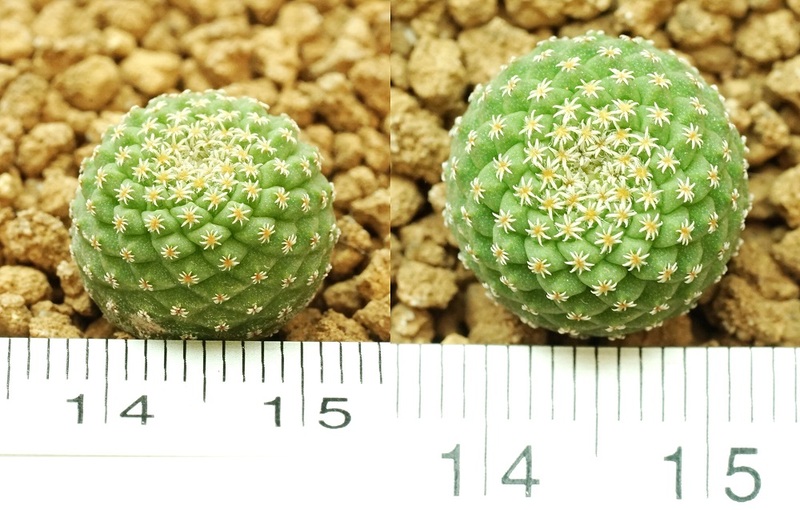 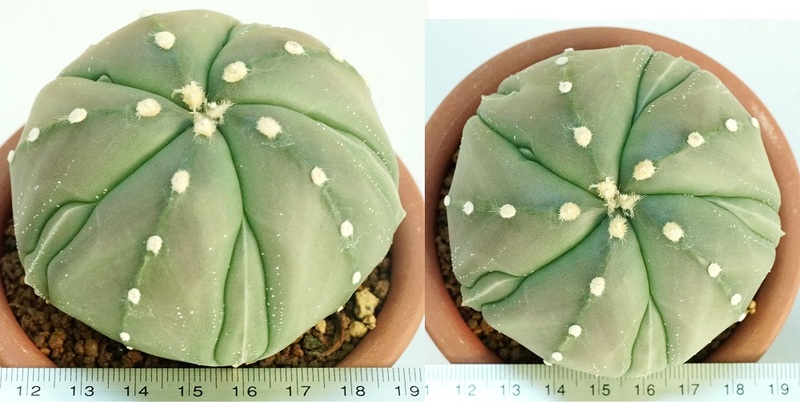 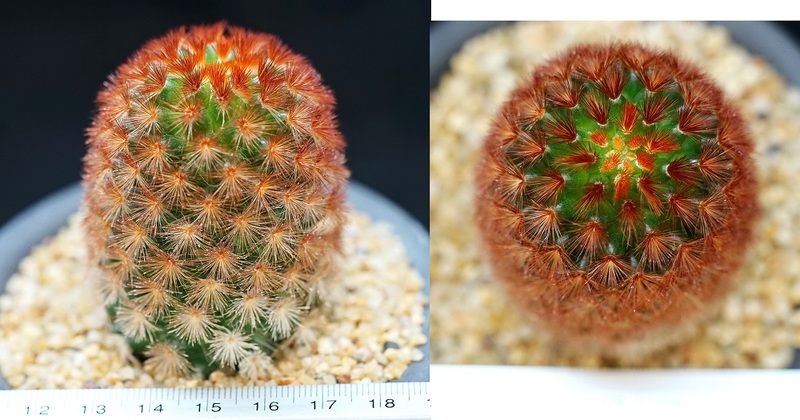 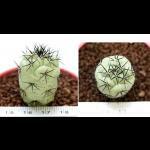 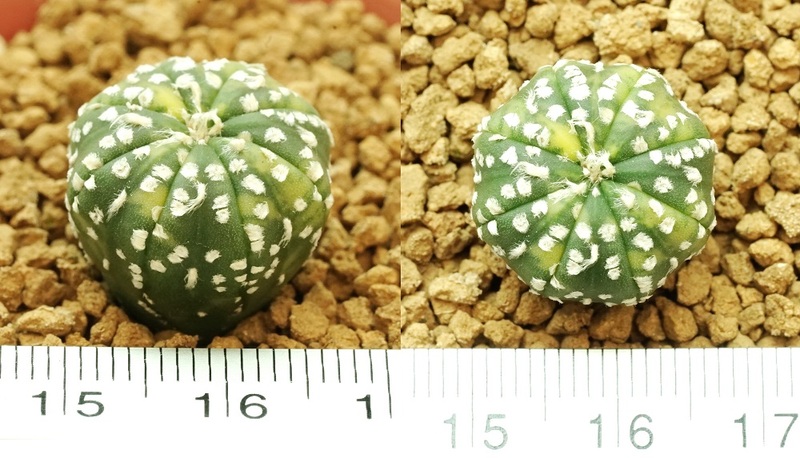 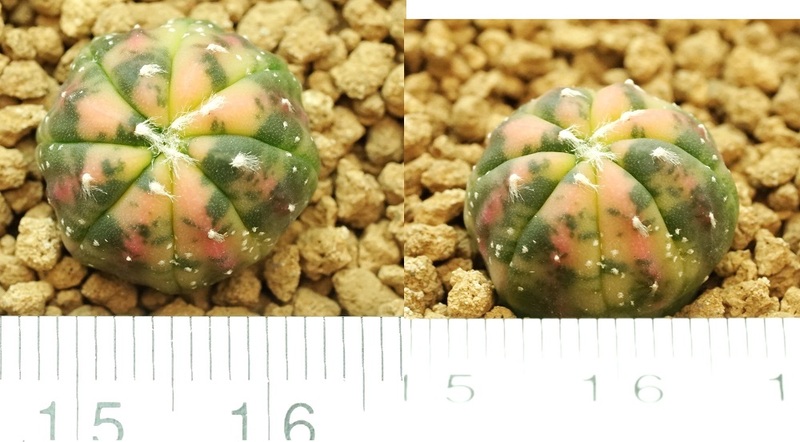 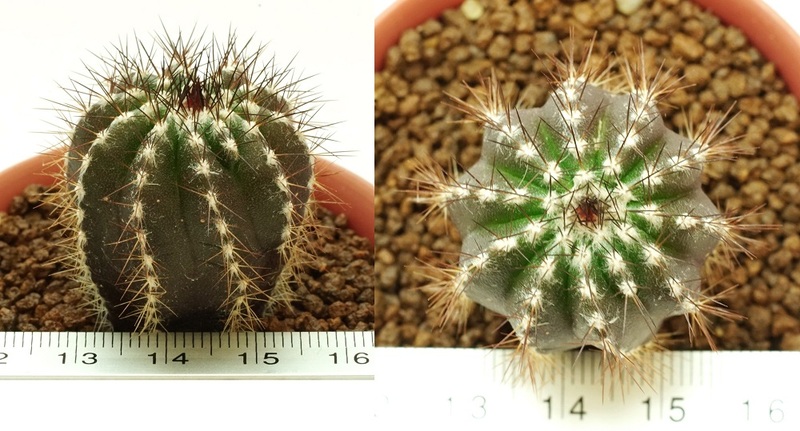 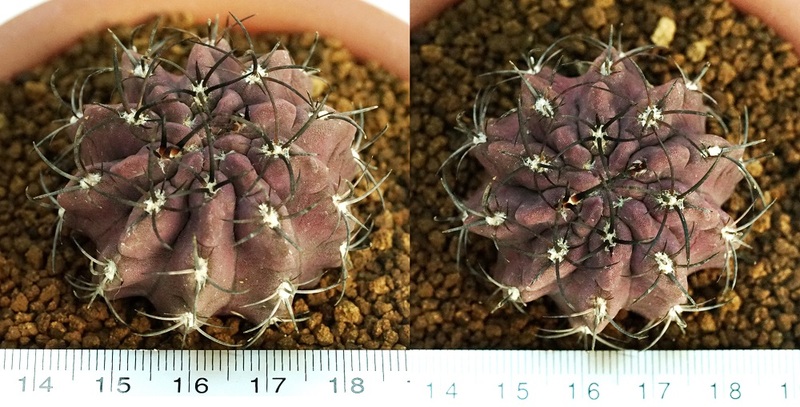 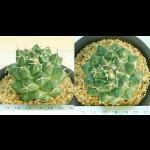 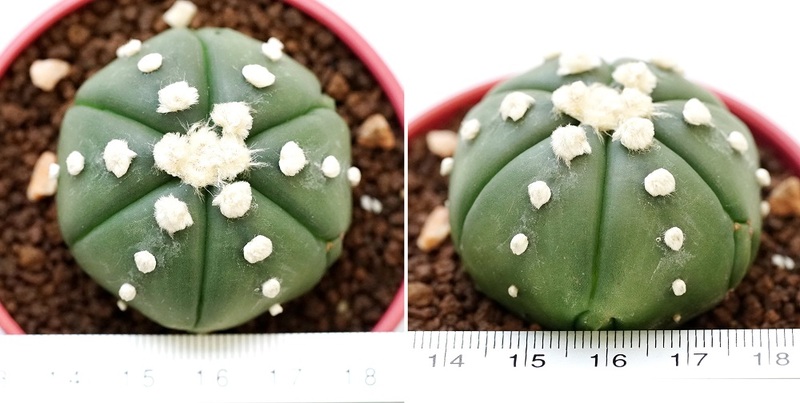 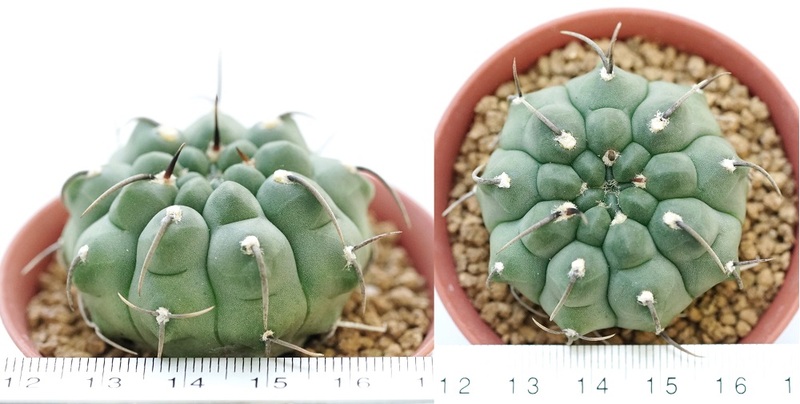 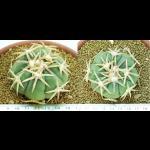 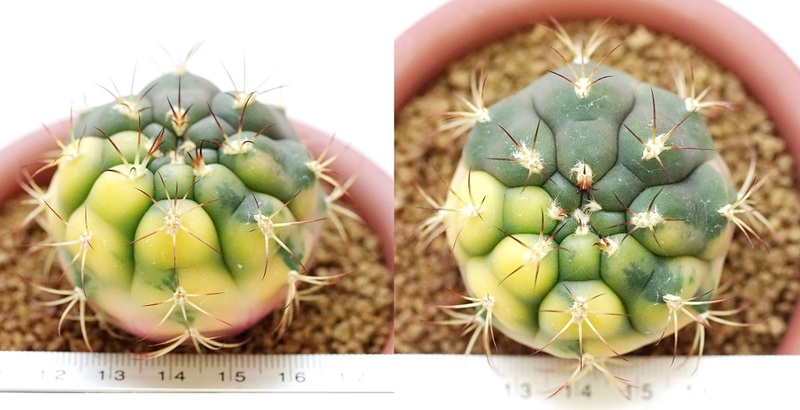 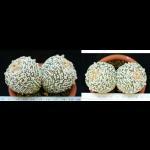 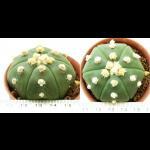 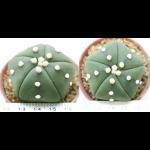 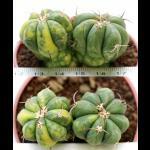 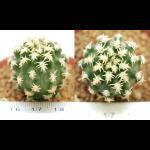 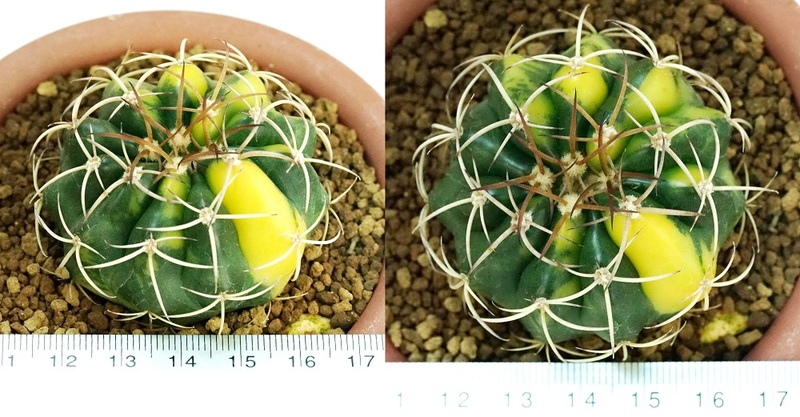 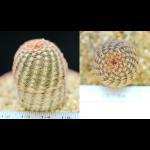 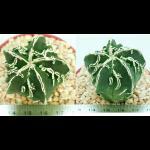 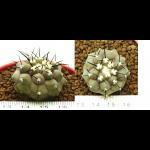 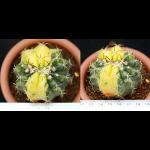 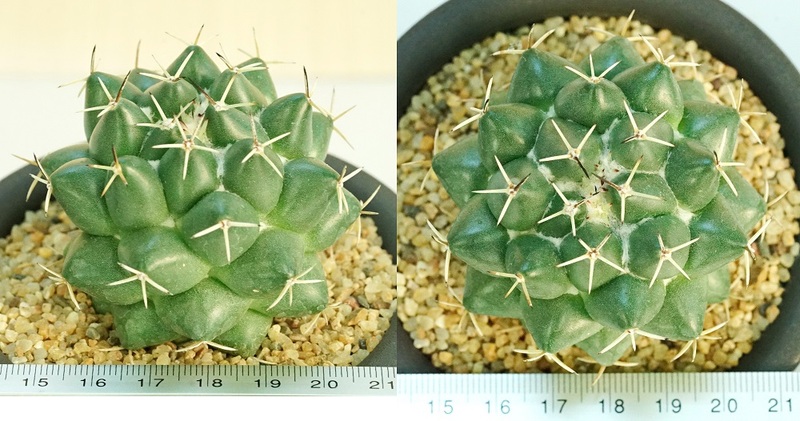 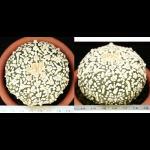 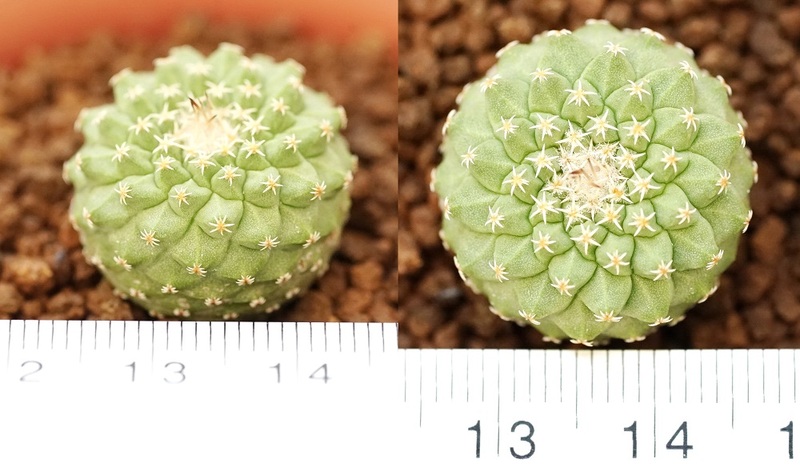 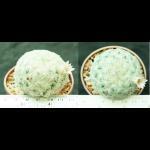 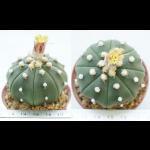 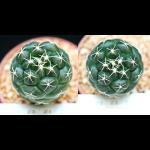 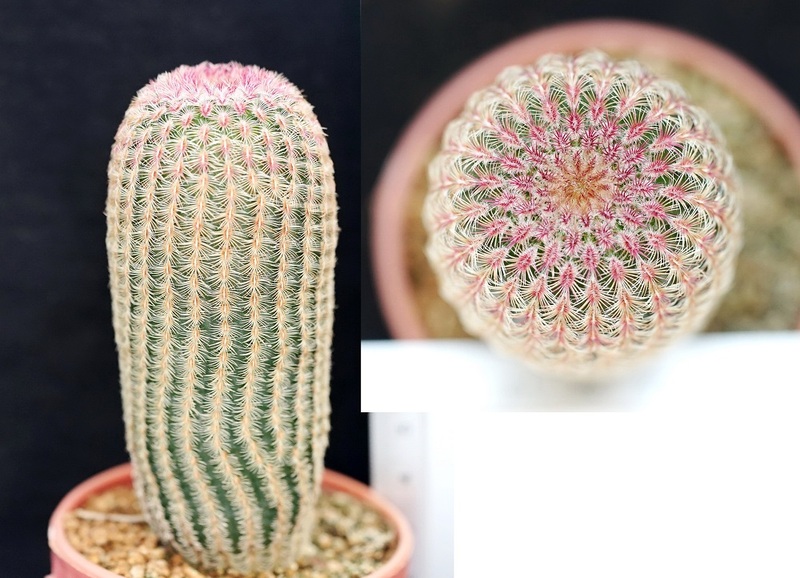 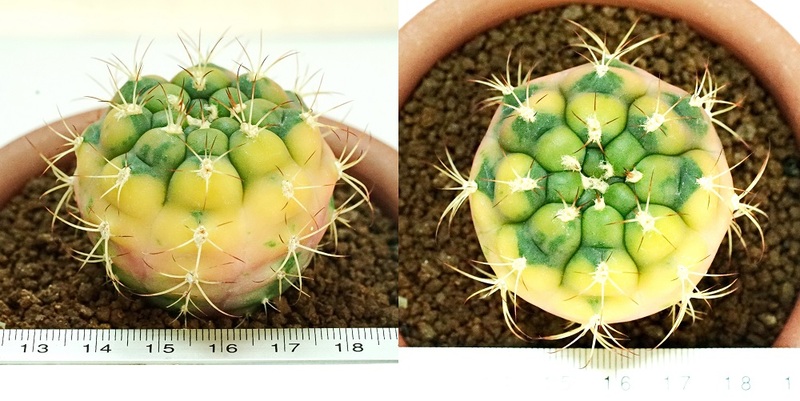 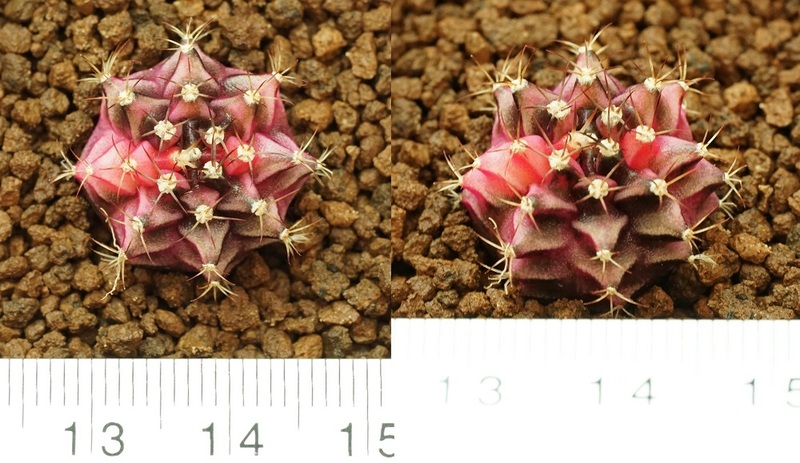 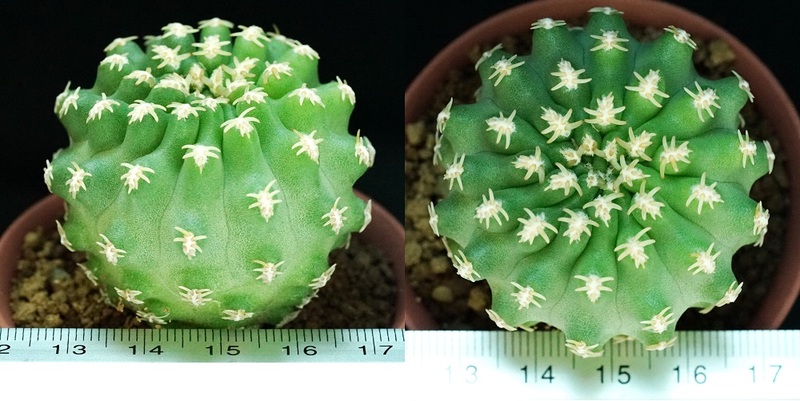 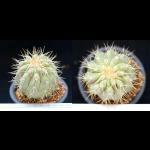 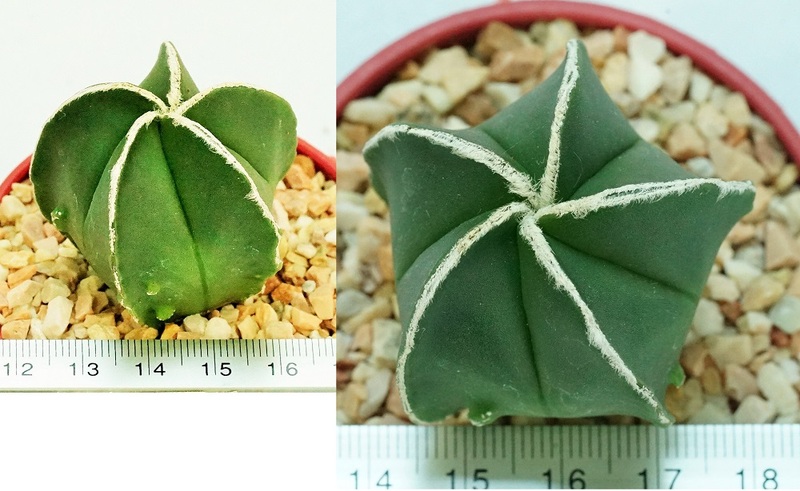 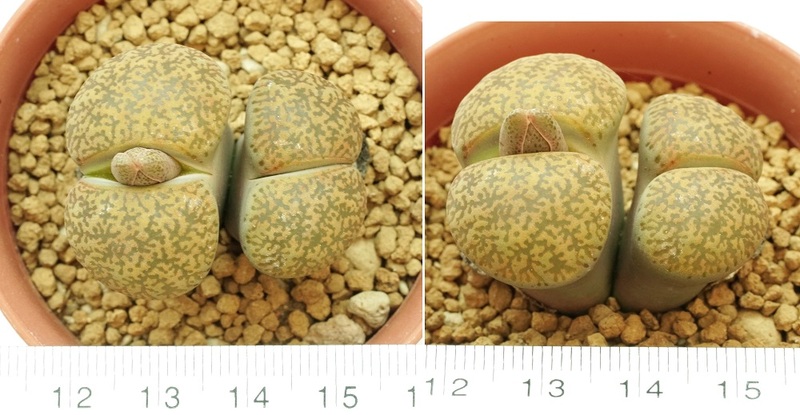 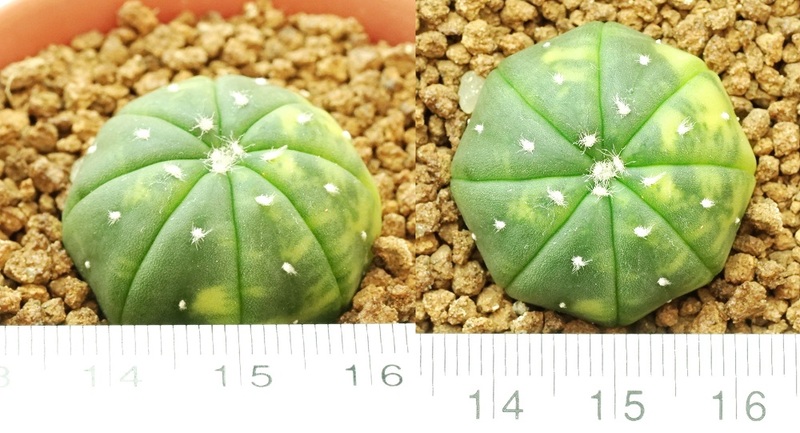 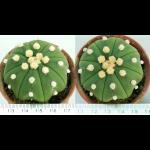 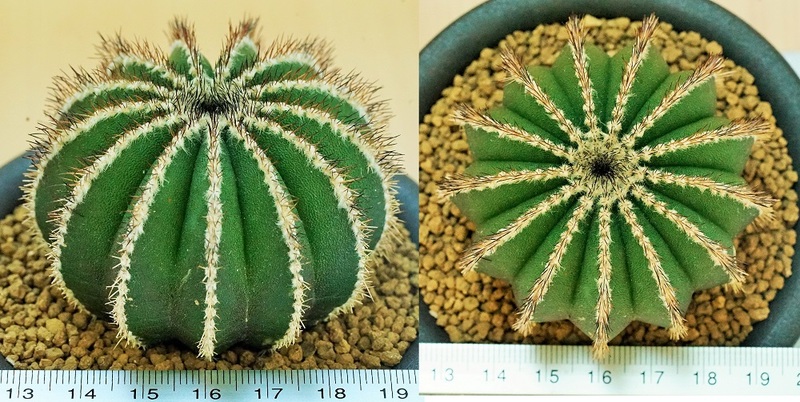 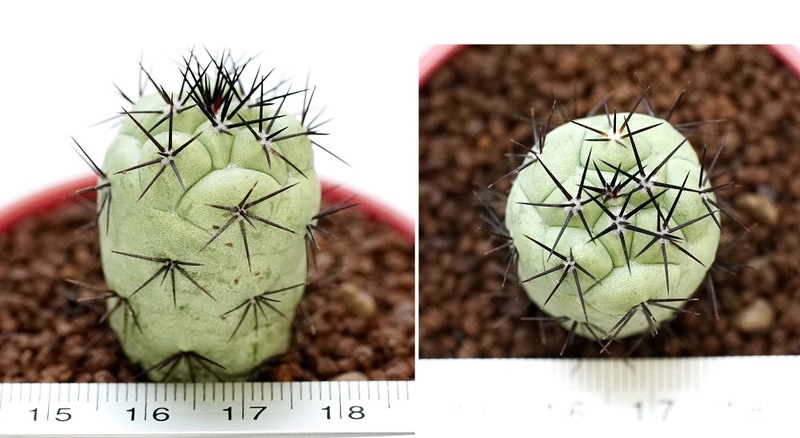 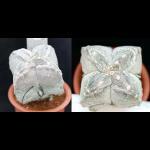 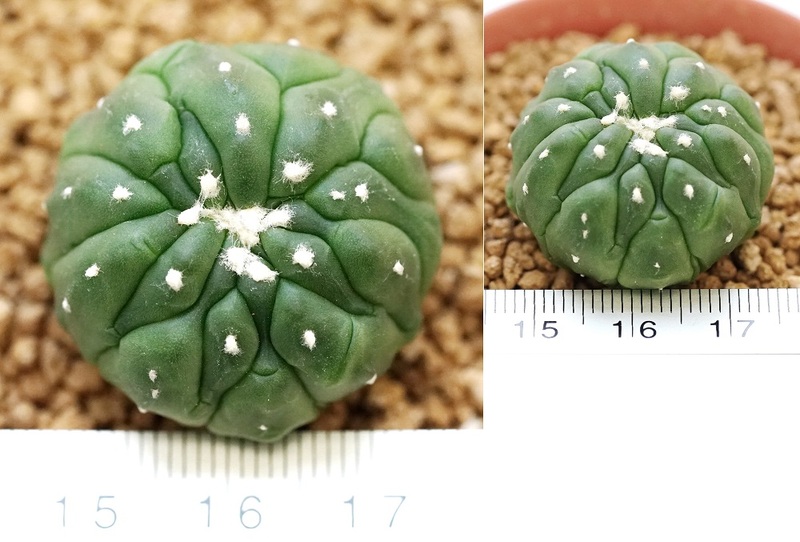 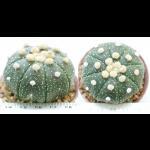 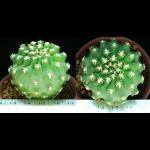 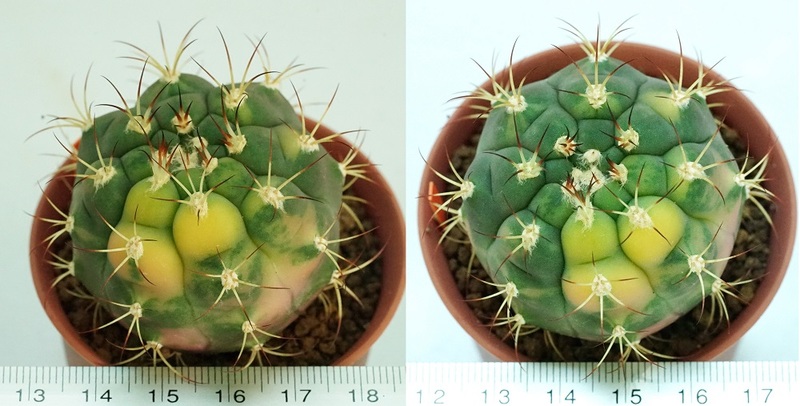 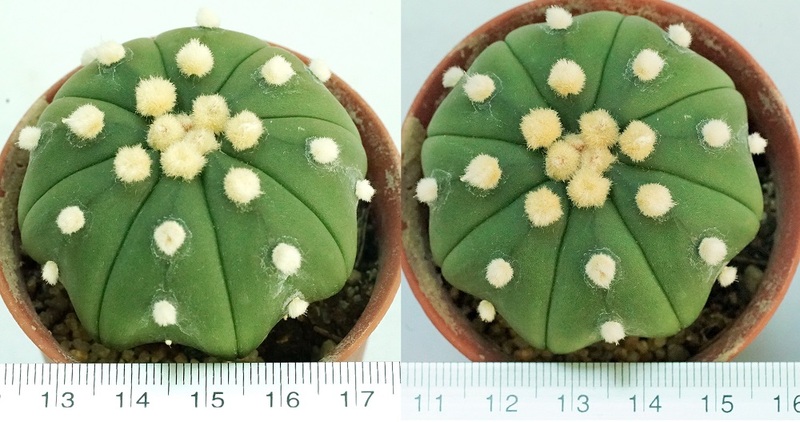 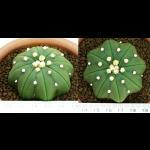 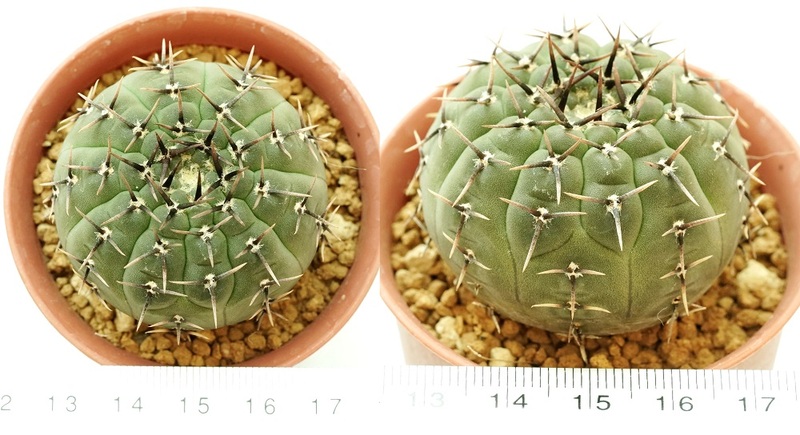 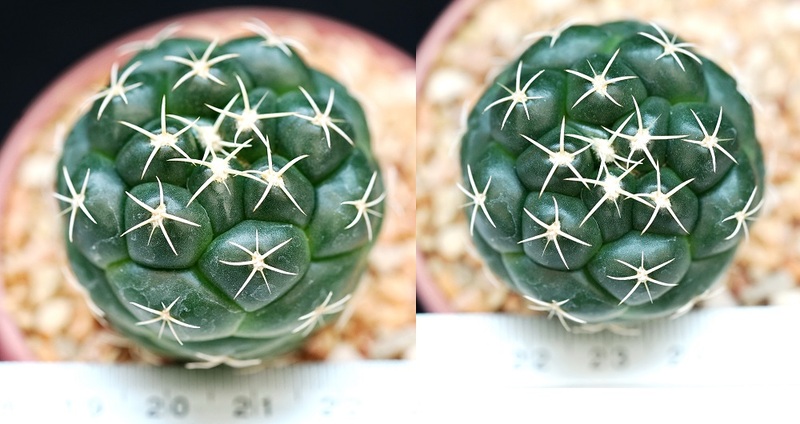 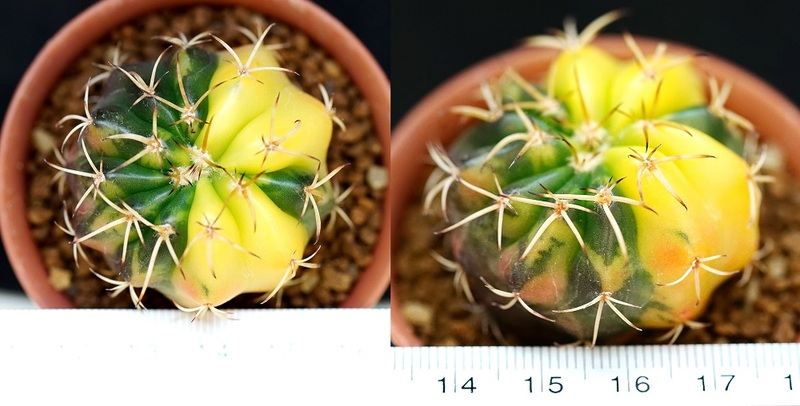 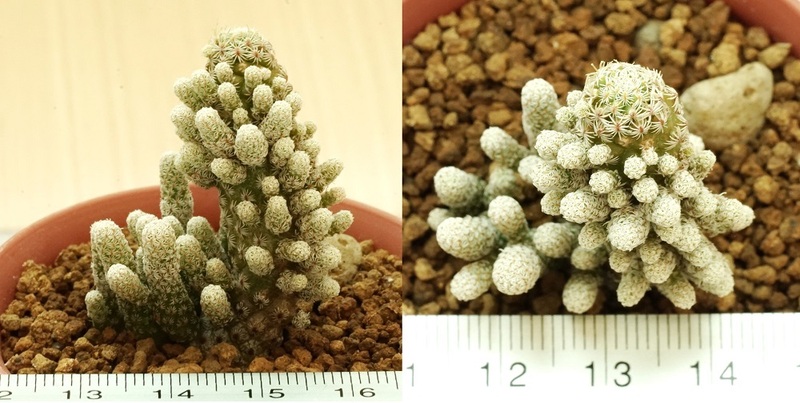 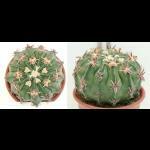 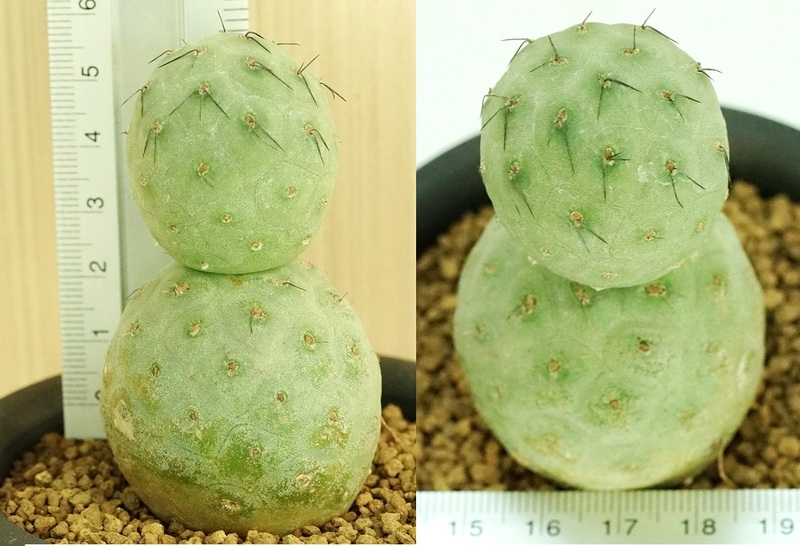 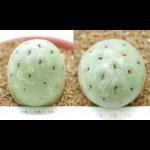 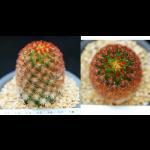 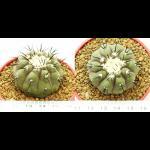 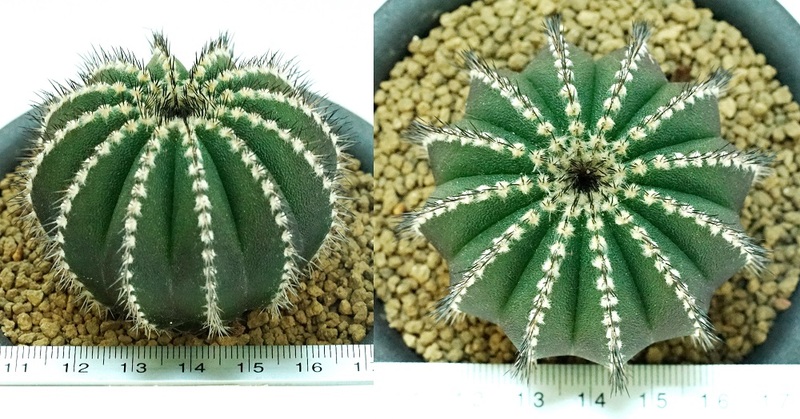 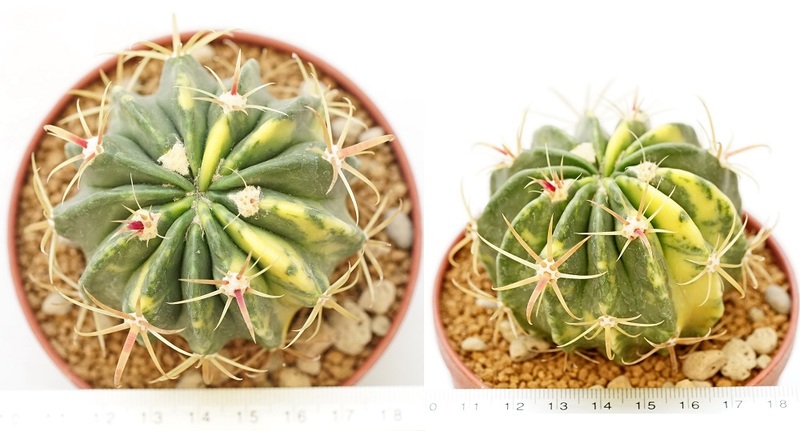 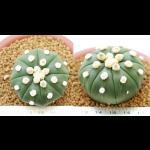 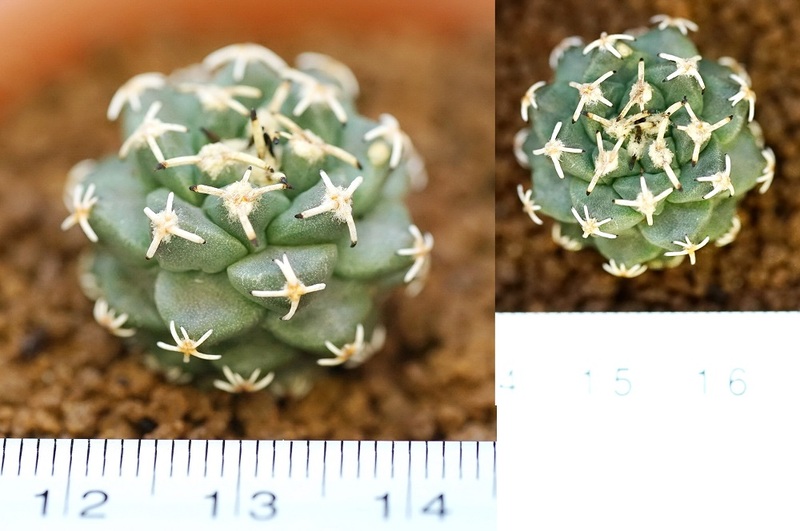 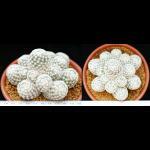 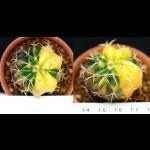 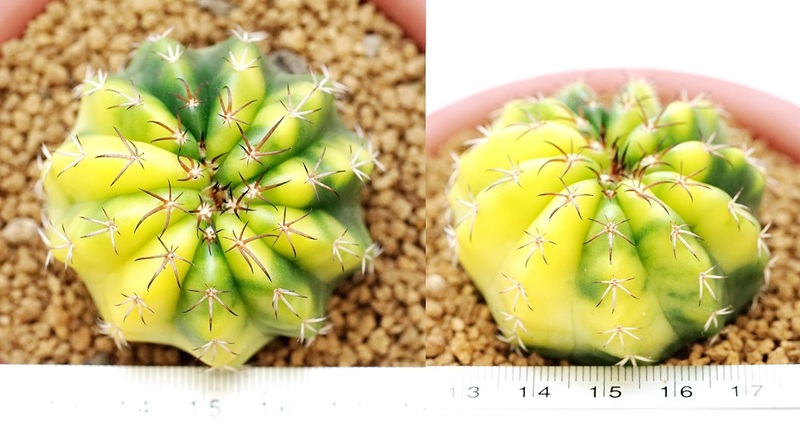 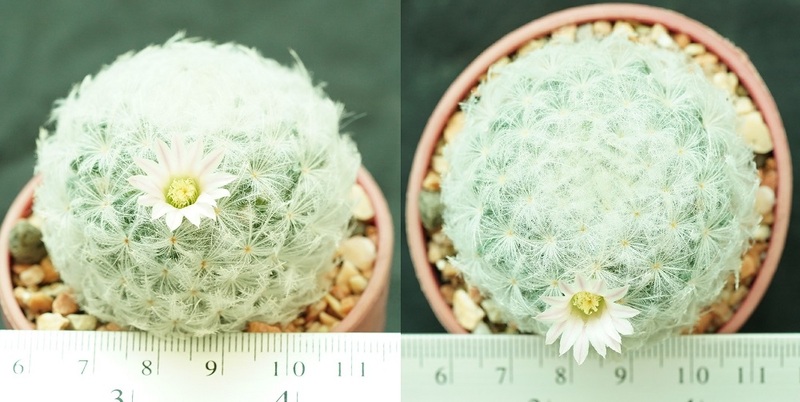 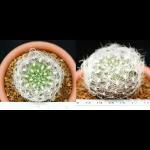 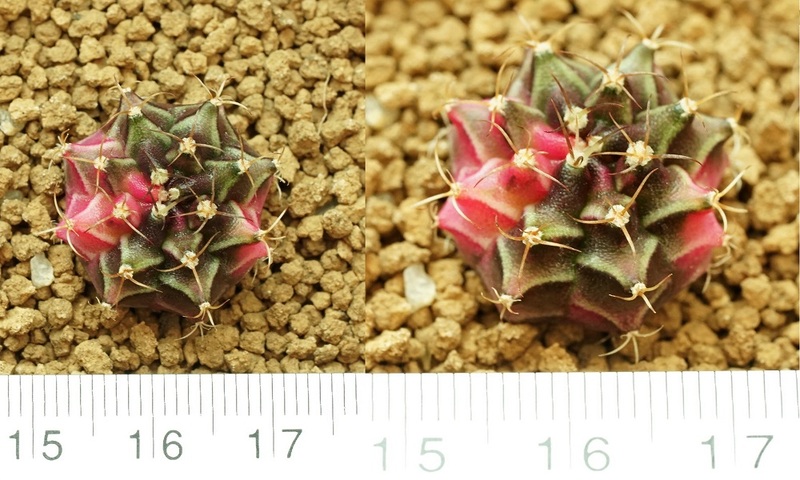 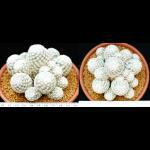 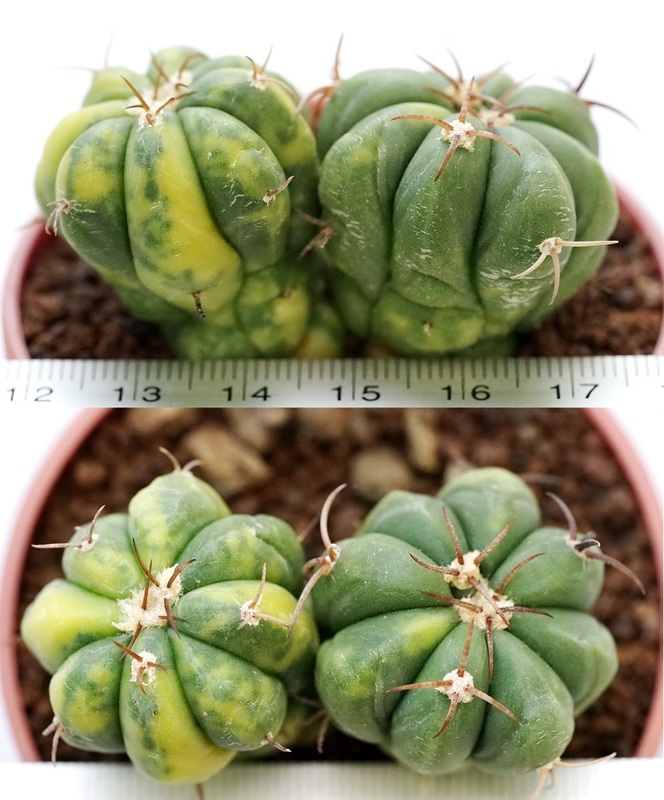 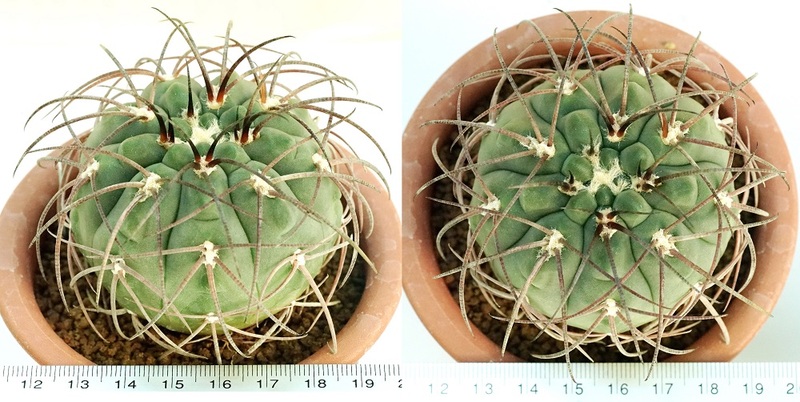 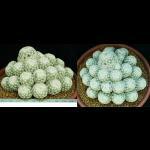 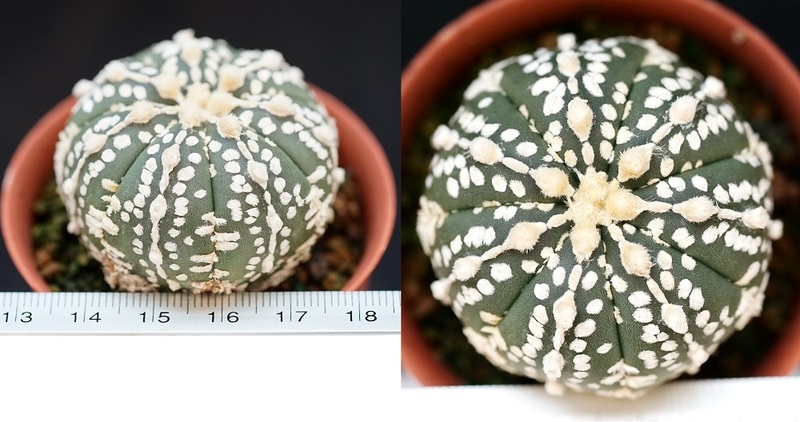 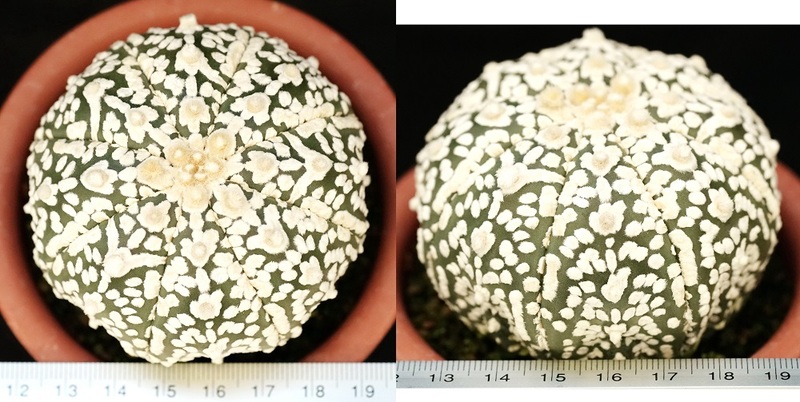 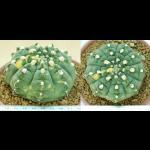 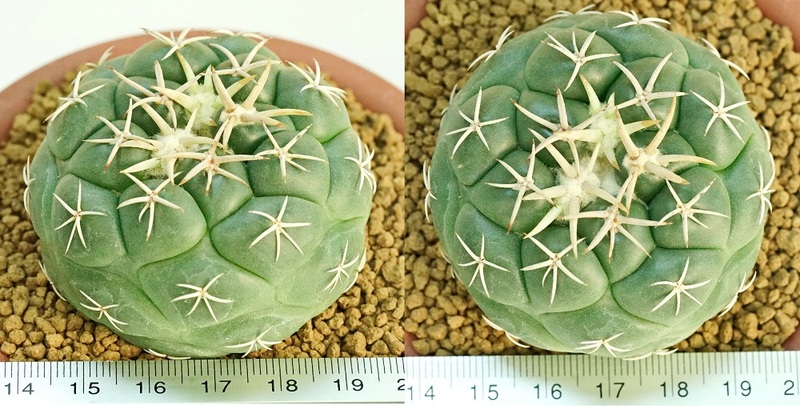 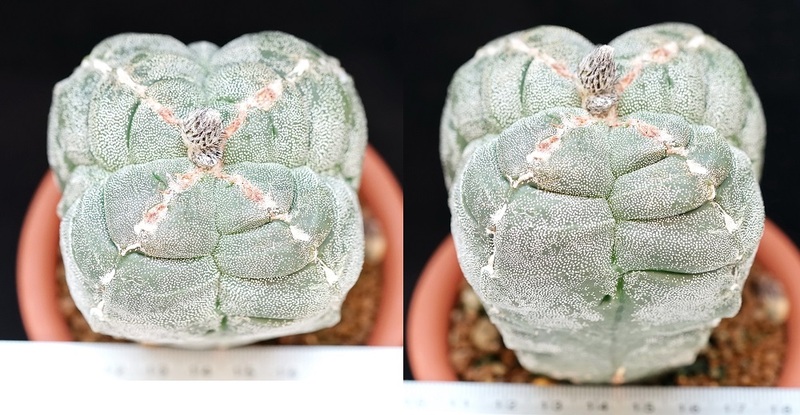 Detail:: Gymnocalycium ochoterenae variegata ราคา 15,000.- high=11cm. 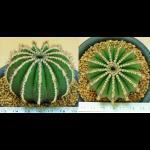 Detail:: Echinocereus rigidissimus ราคา 250.- high=9cm. 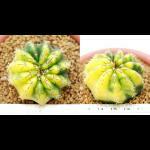 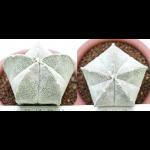 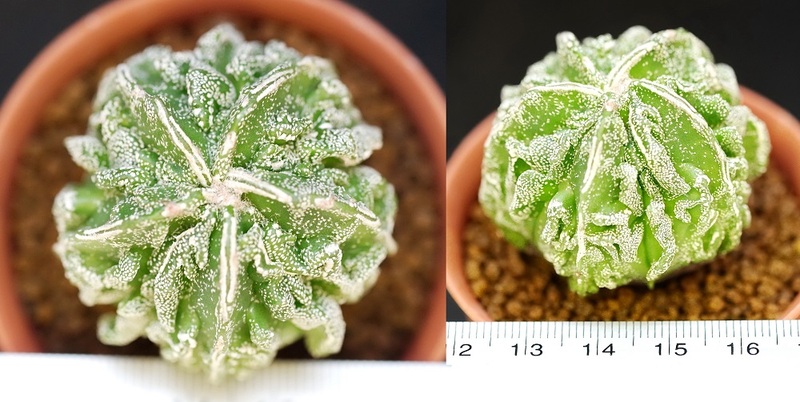 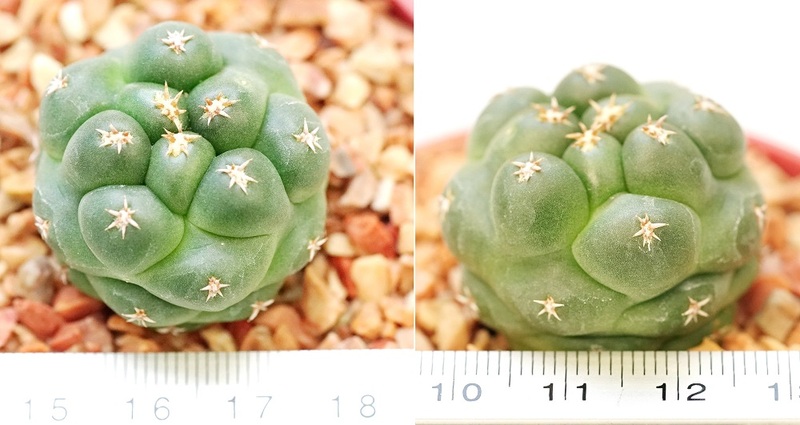 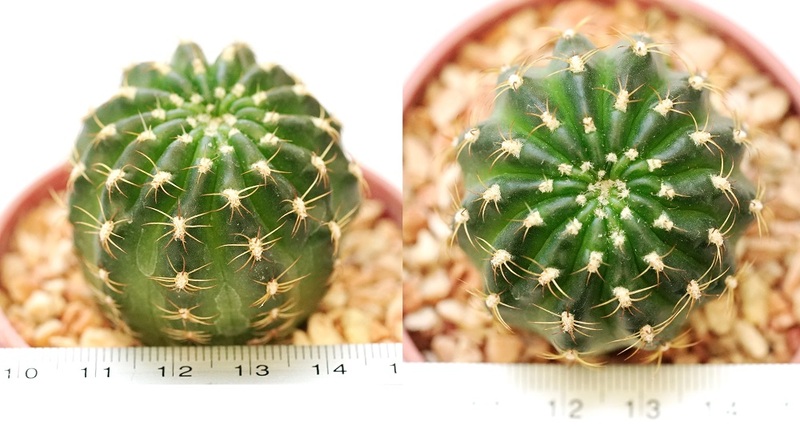 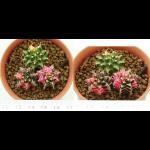 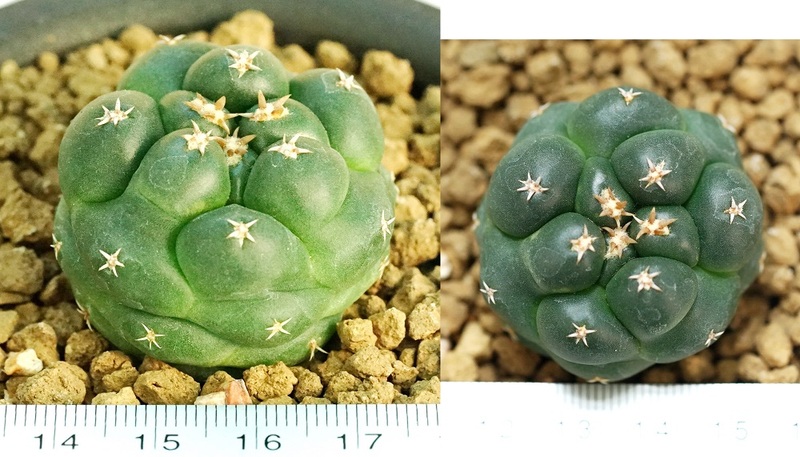 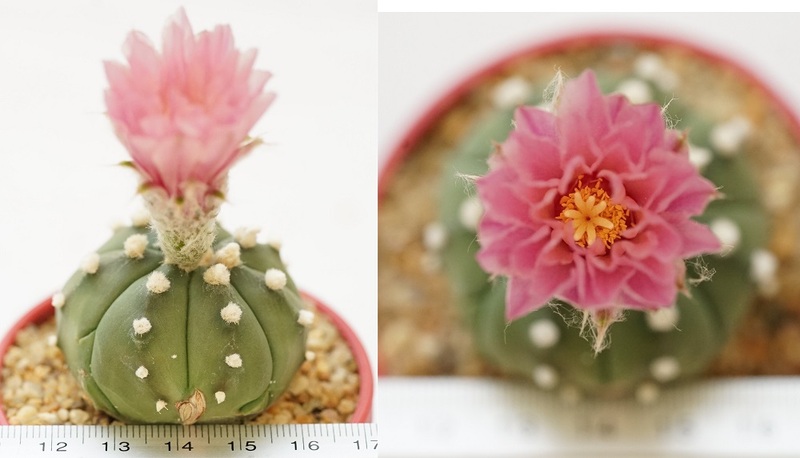 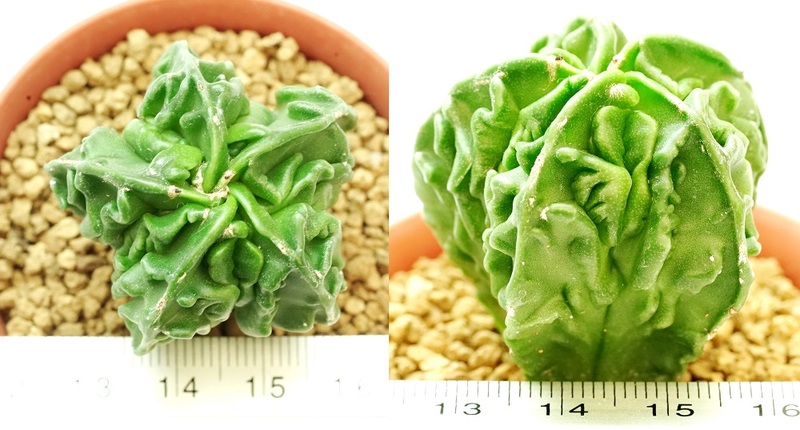 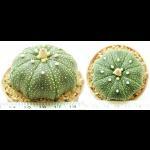 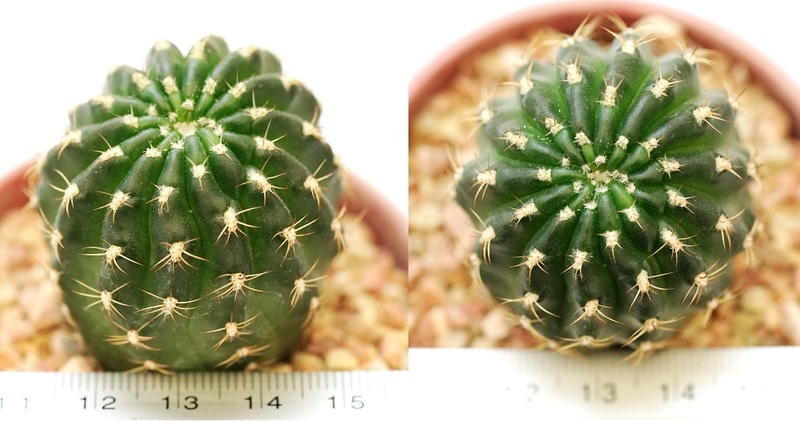 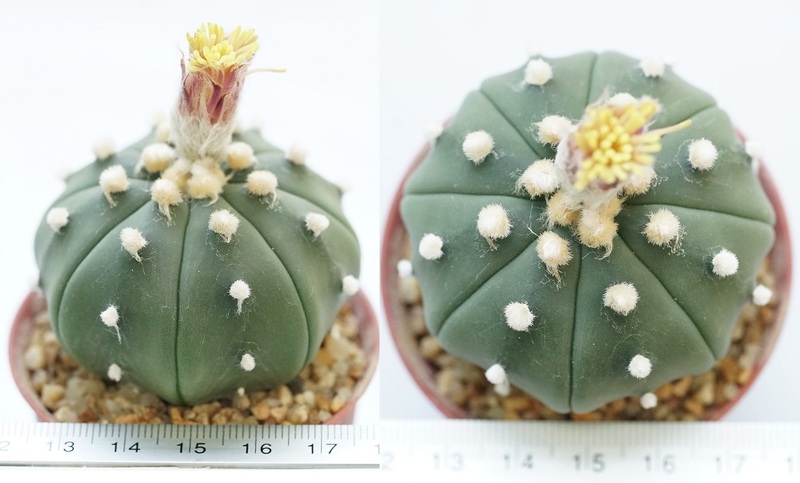 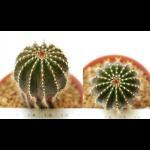 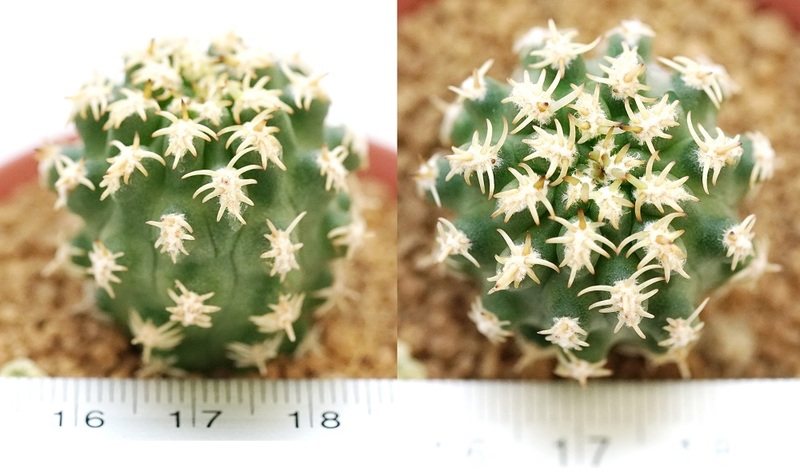 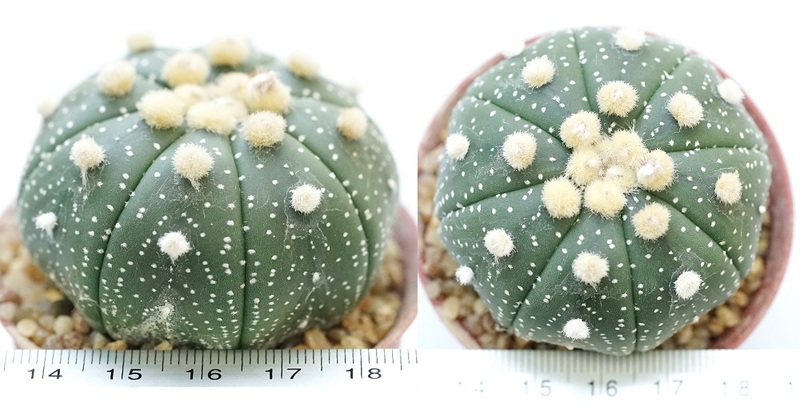 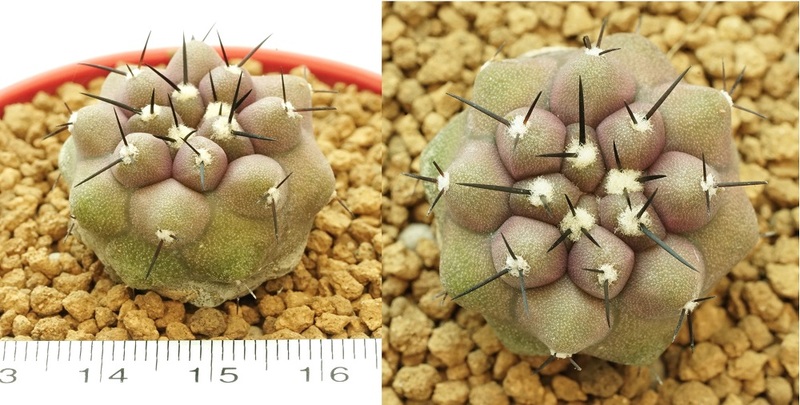 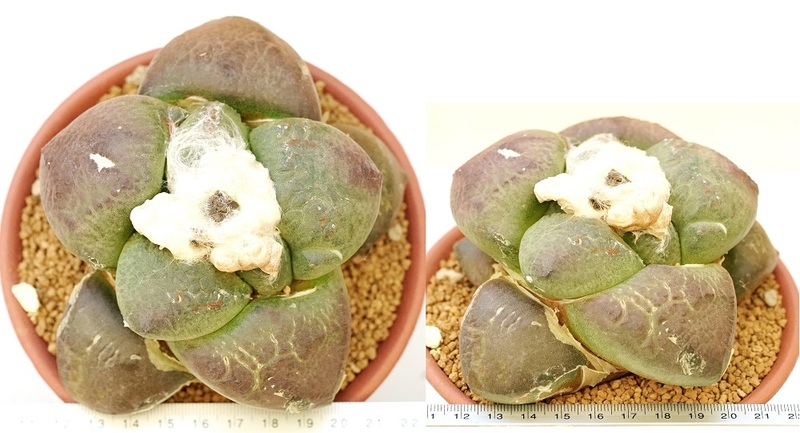 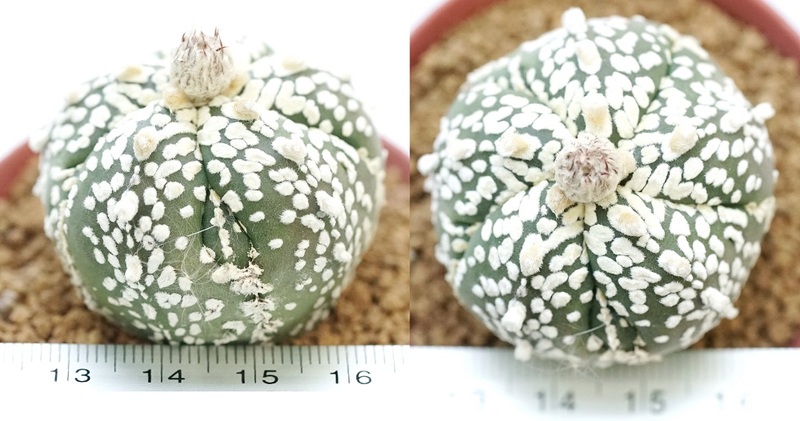 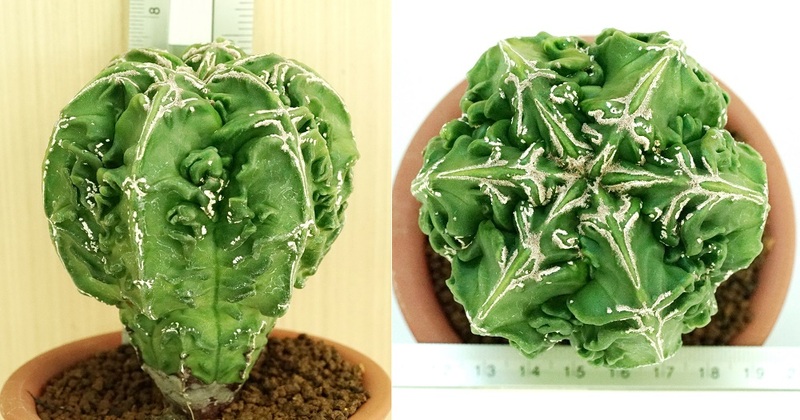 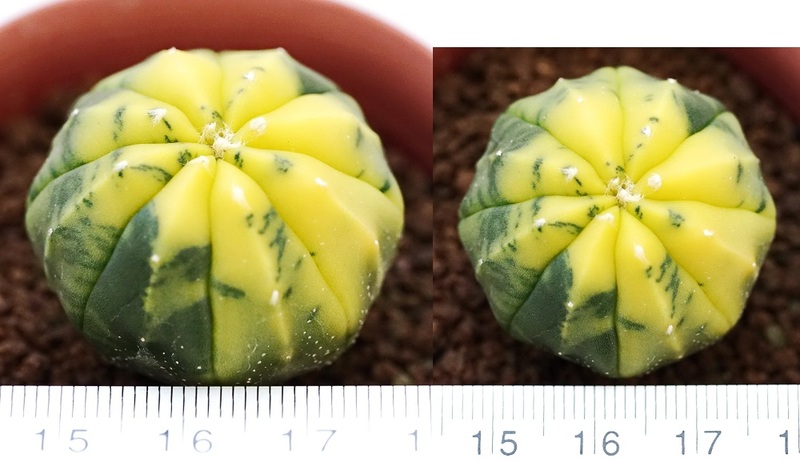 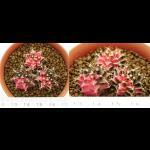 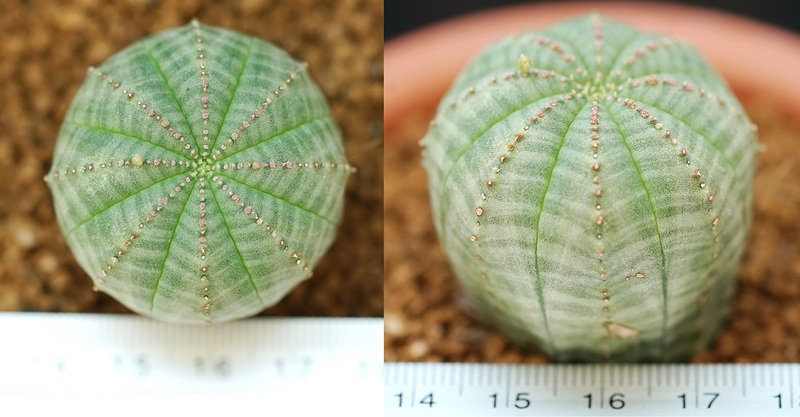 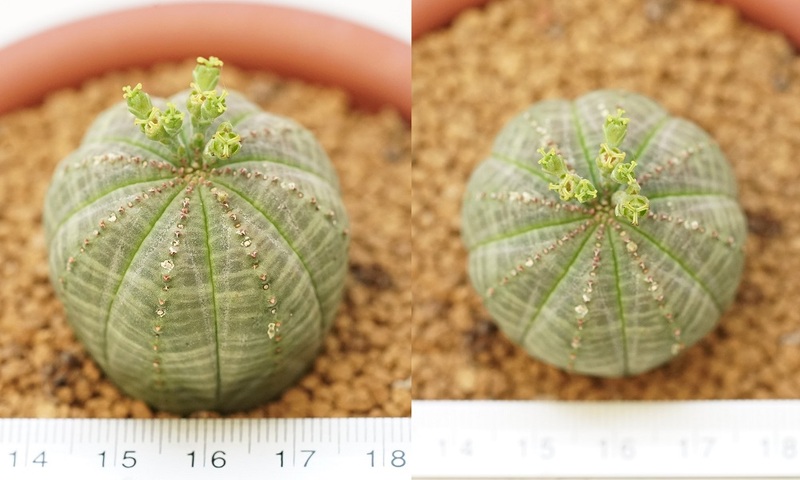 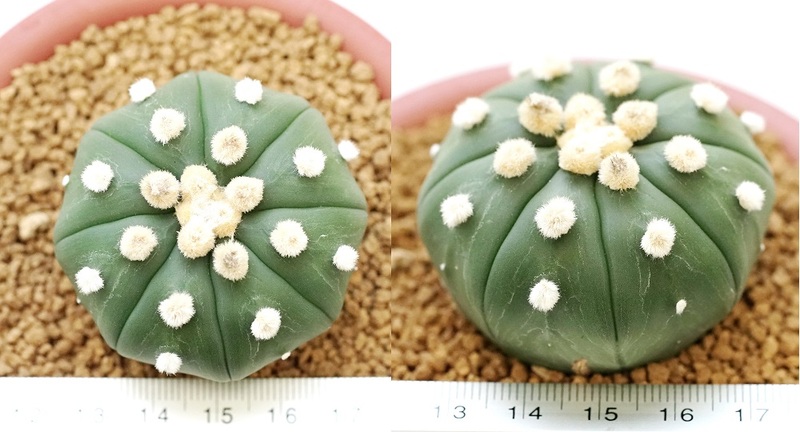 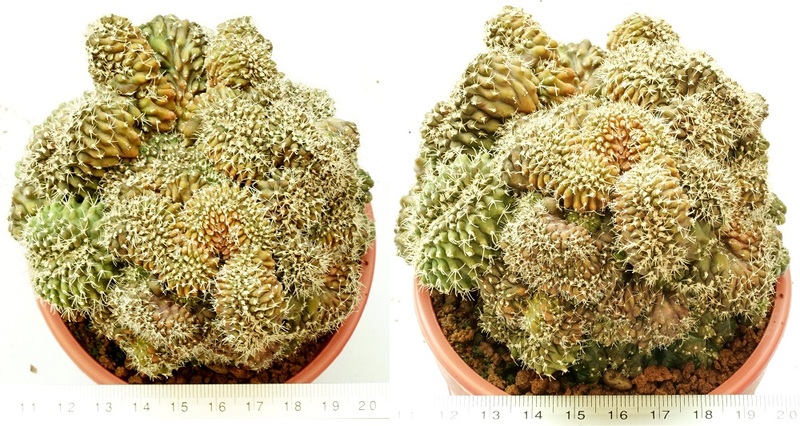 Detail:: Astrophytum myriostigma Fukuryu ราคา 450.- high=6cm. 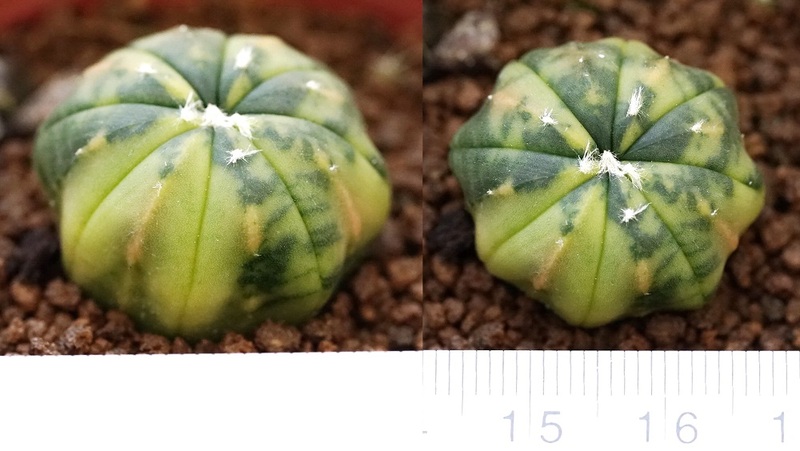 Detail:: Astrophytum myriostigma nudum fukuryu cv. 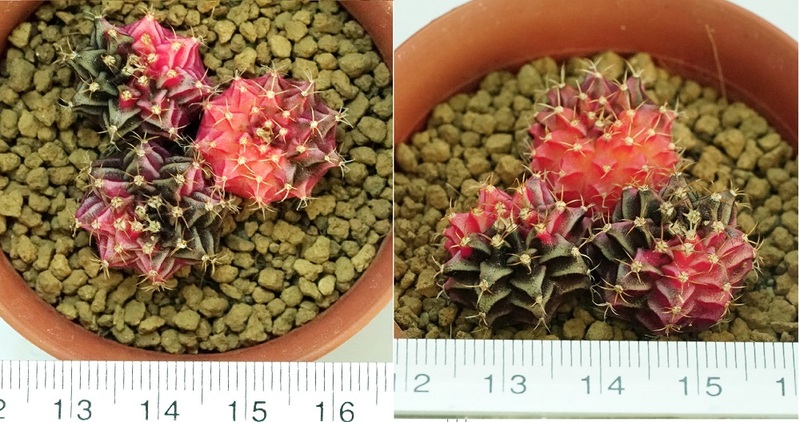 Red high=8cm. 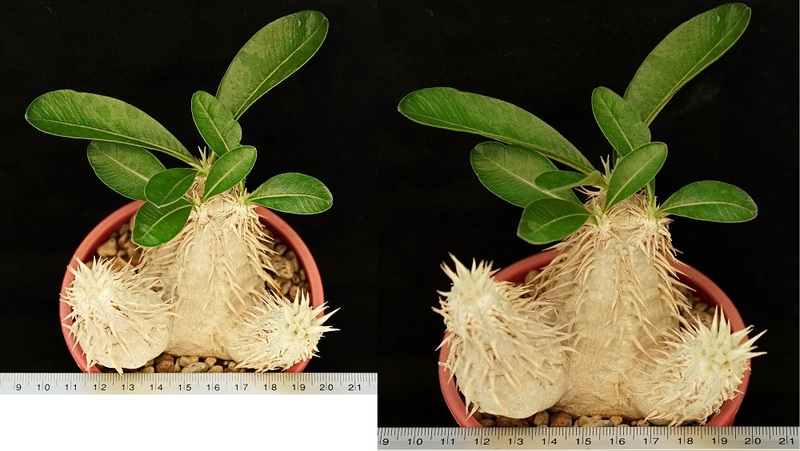 Detail:: Pachypodium aff. 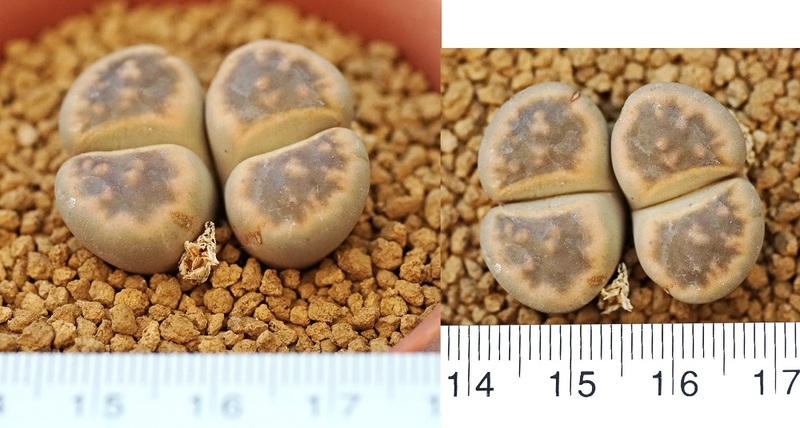 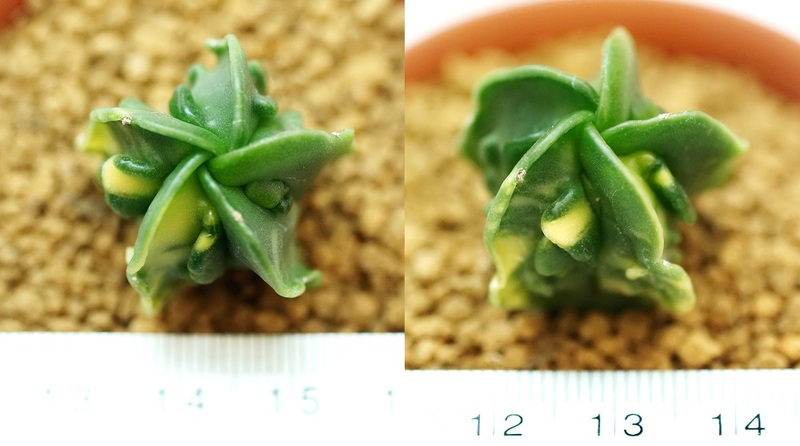 eburneum high=8cm. 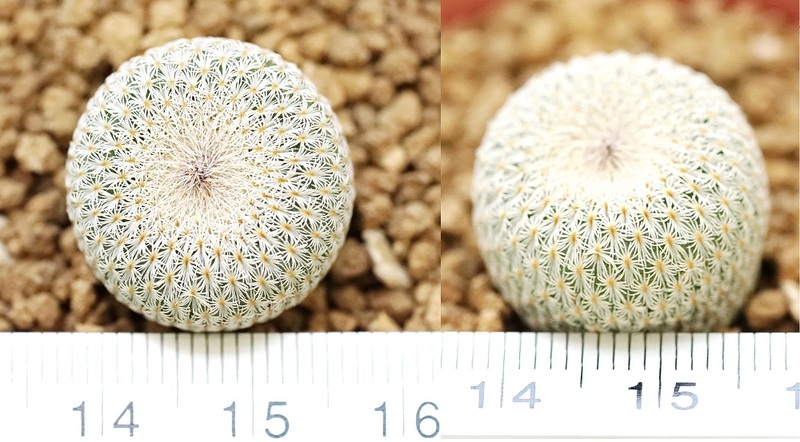 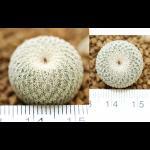 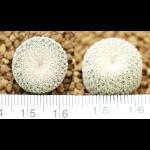 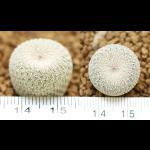 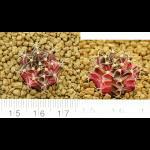 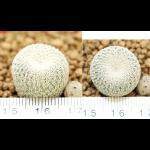 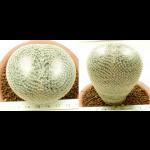 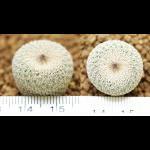 Detail:: Coryphantha tripogionacantha ราคา 2,500.- high=11cm. 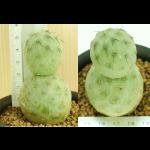 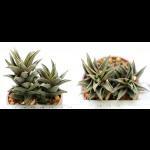 Detail:: Ariocarput furfuraceus marvibo ราคา 15,000.- high=9cm. 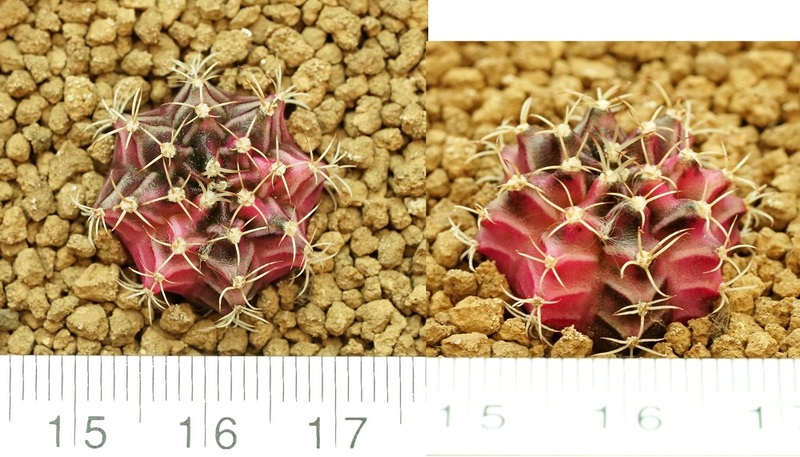 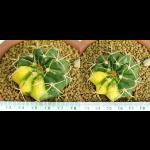 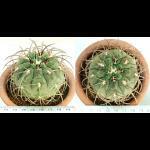 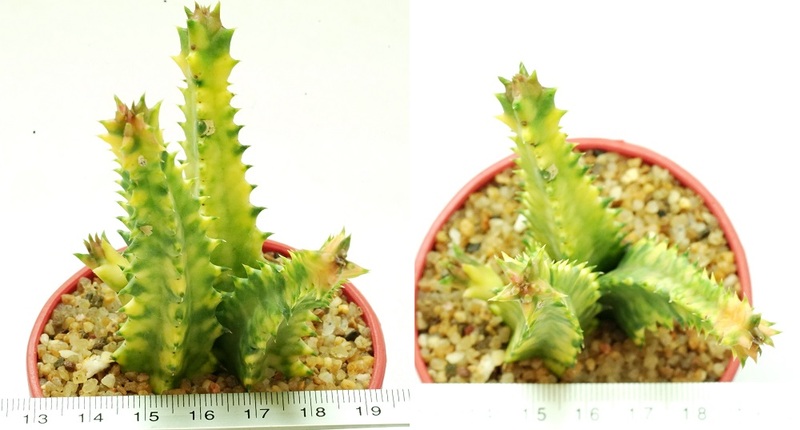 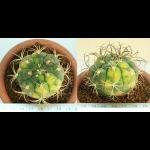 Detail:: Echinocactus grusonii twisted spine ราคา 3,500.- high=16cm. 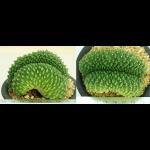 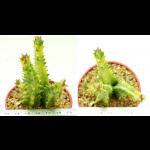 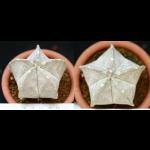 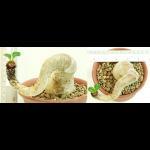 Detail:: Uebelmannia pectinifera ราคา 350.- high=3cm. 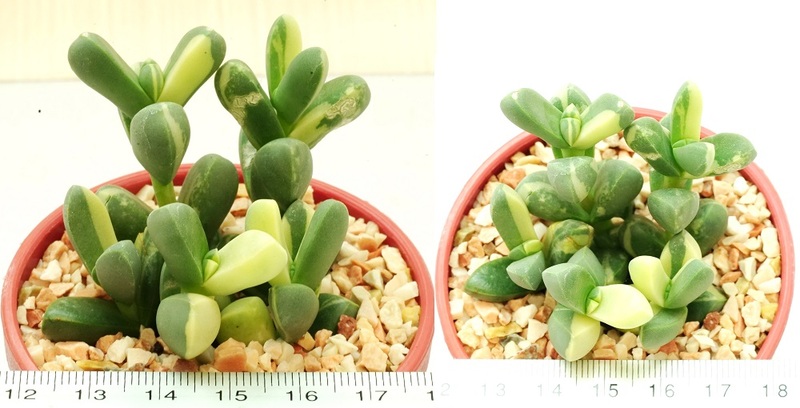 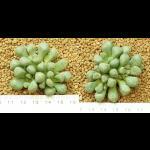 Detail:: Corpuscularia lehmanii variegata ราคา 2,000.- high=3.5cm. 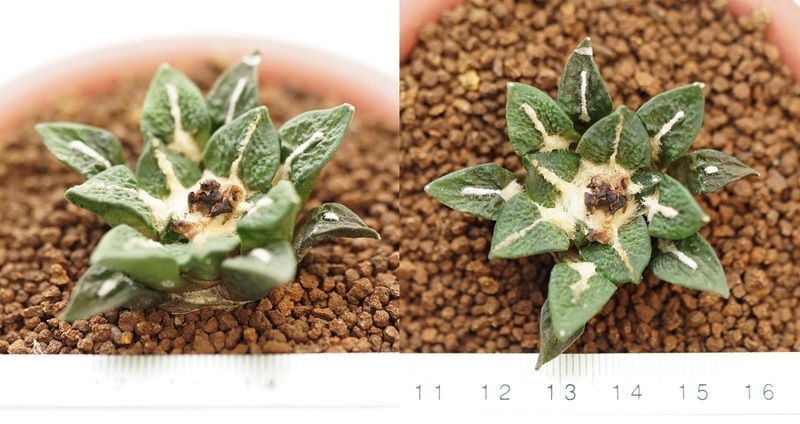 Detail:: Huernia zebrine variegata high=6cm. 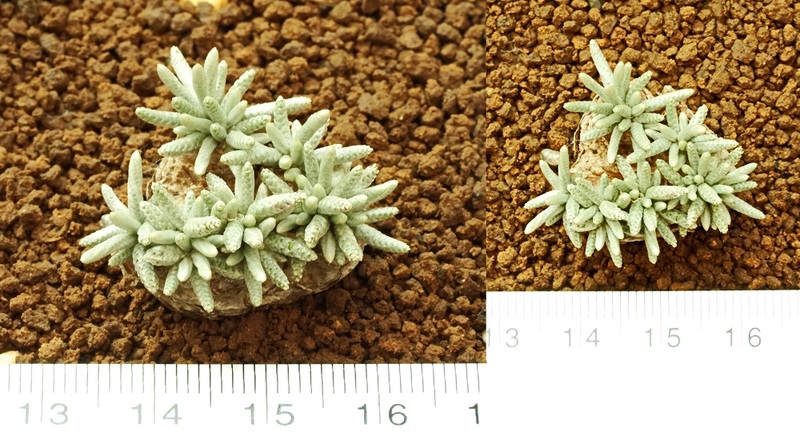 Detail:: Corpuscularia lehmanii variegata high=4cm. 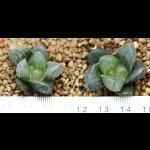 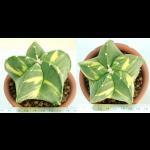 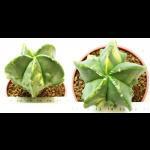 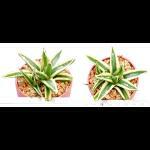 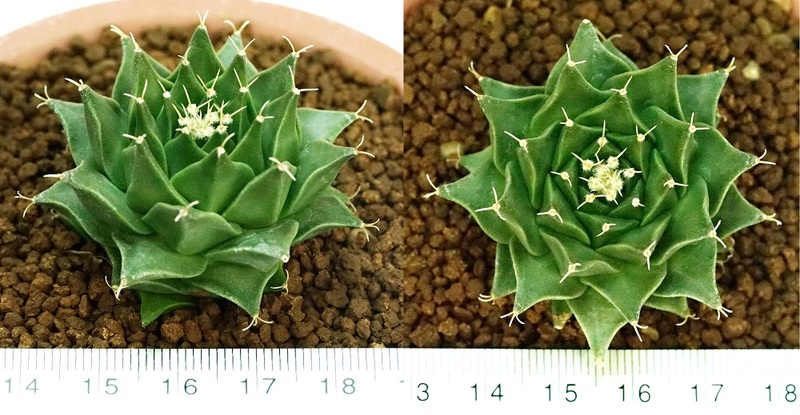 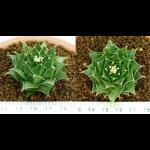 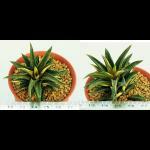 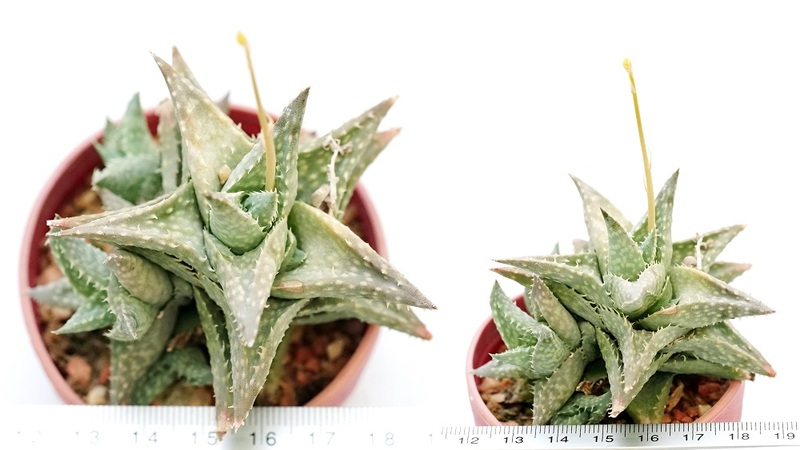 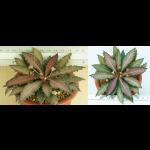 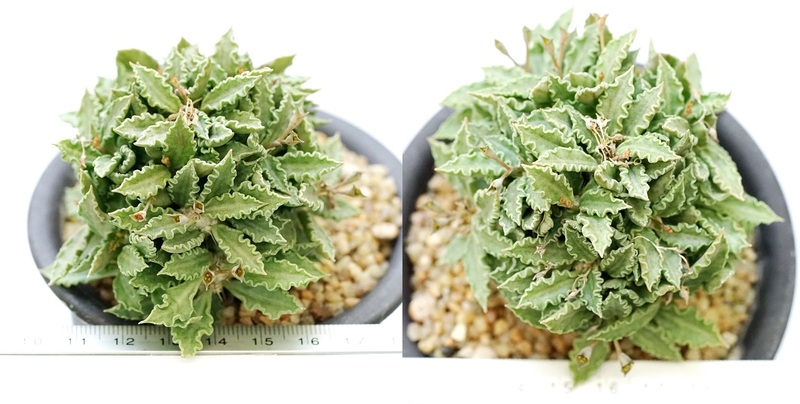 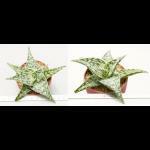 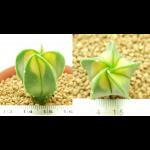 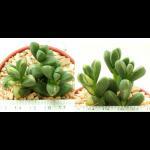 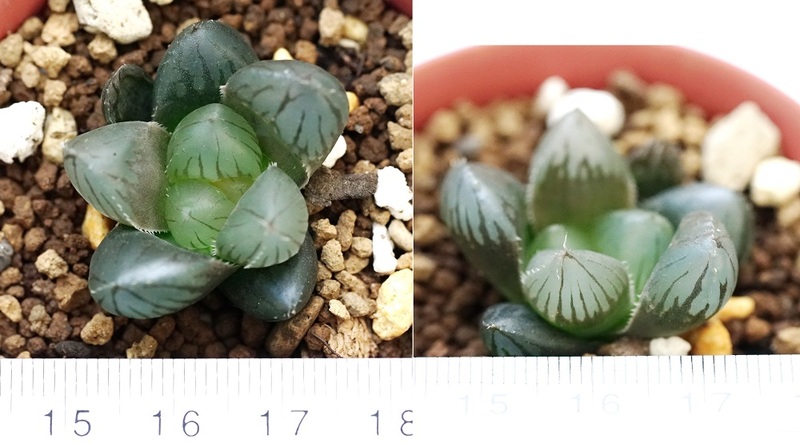 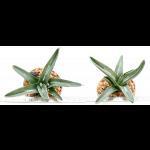 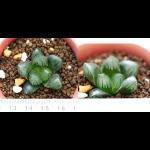 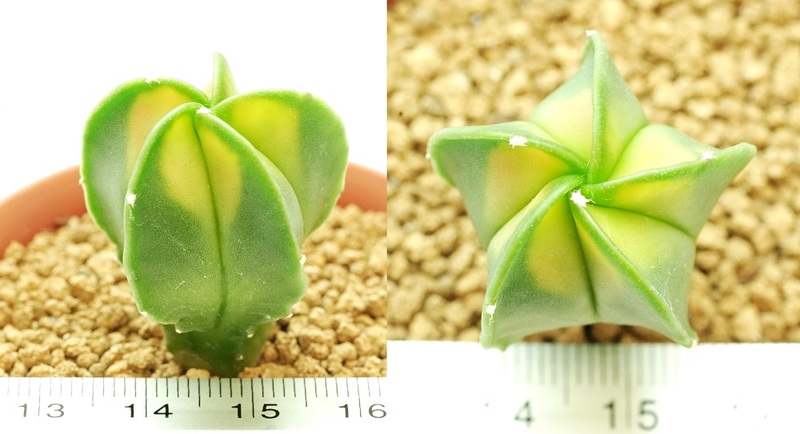 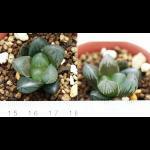 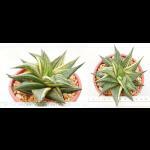 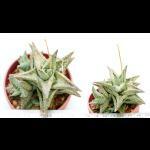 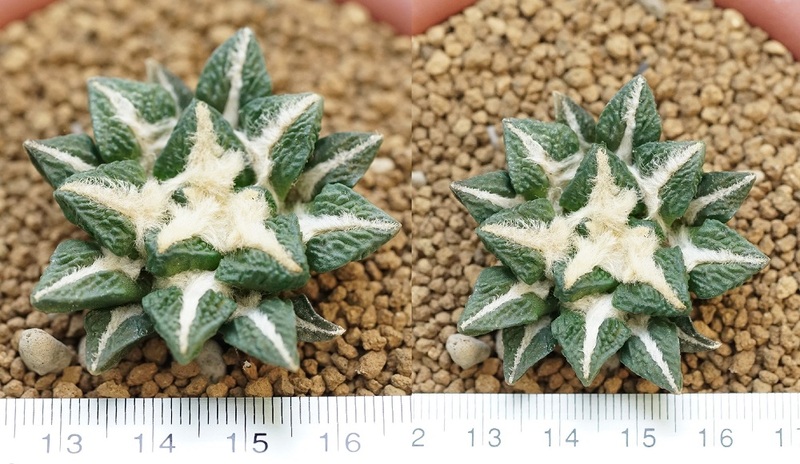 Detail:: Haworthia tortuosa white variegata ราคา 2,000.- high=6cm. 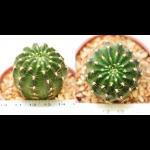 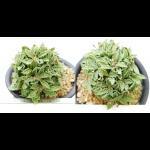 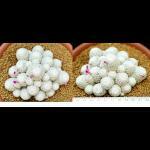 Detail:: Uebelmania flavispinus ราคา 350.- high=3.5cm. 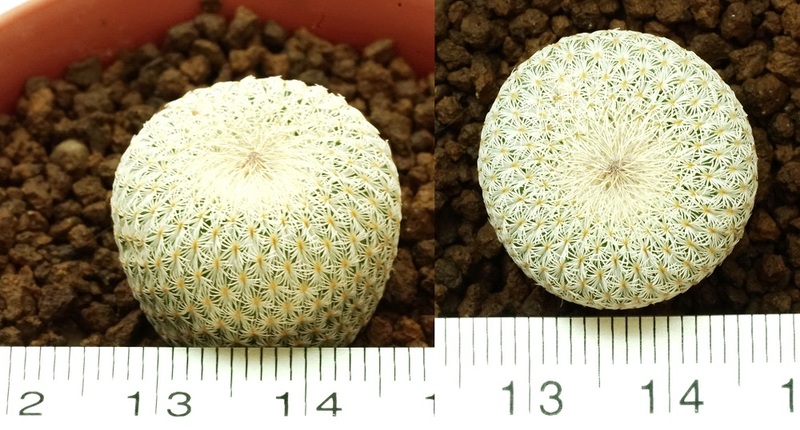 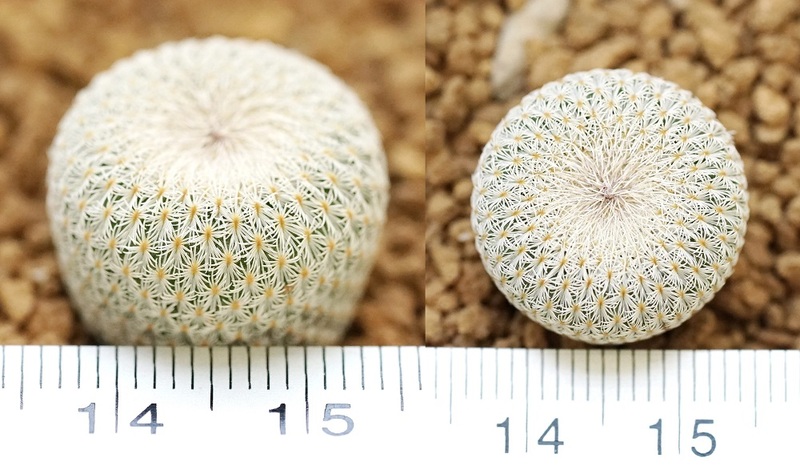 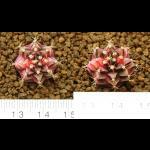 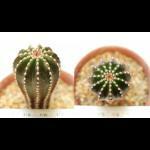 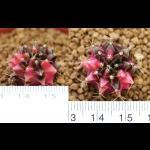 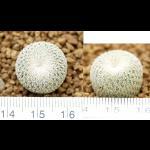 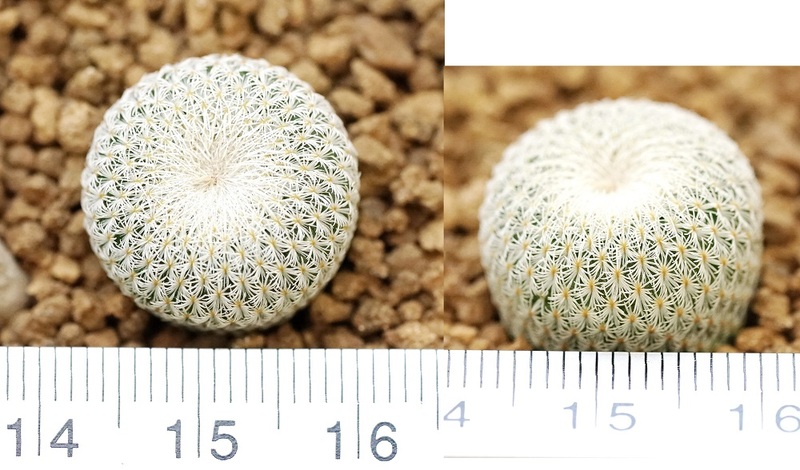 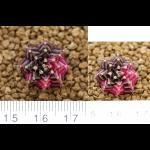 Detail:: Tephrocactus geometricus inermis high=4.5cm. 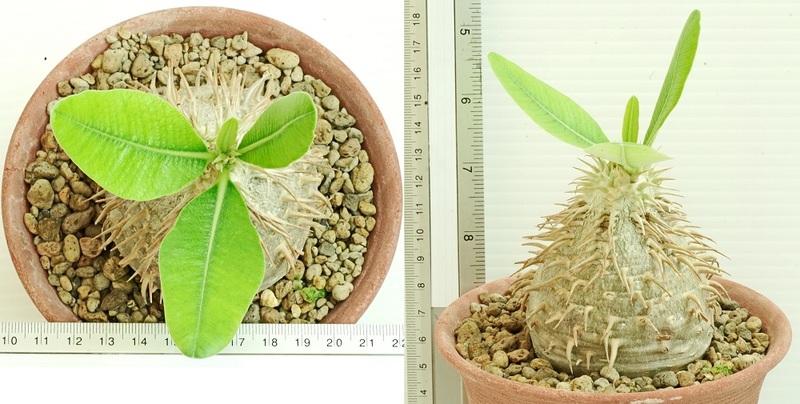 Detail:: Pachypodium aff. 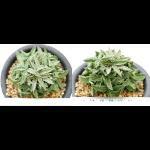 Eburneum ราคา 1,500.- high=7cm. 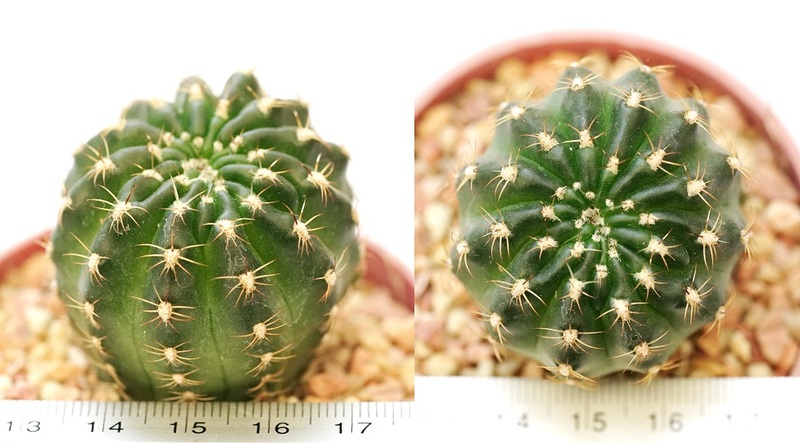 Detail:: Homalocephero texensis twisted spine ราคา 25,000.- high=9cm. 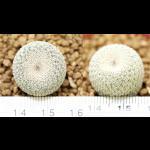 Detail:: Echinocactus horizonthaloneus variegata ราคา 3,000.- high=5cm.